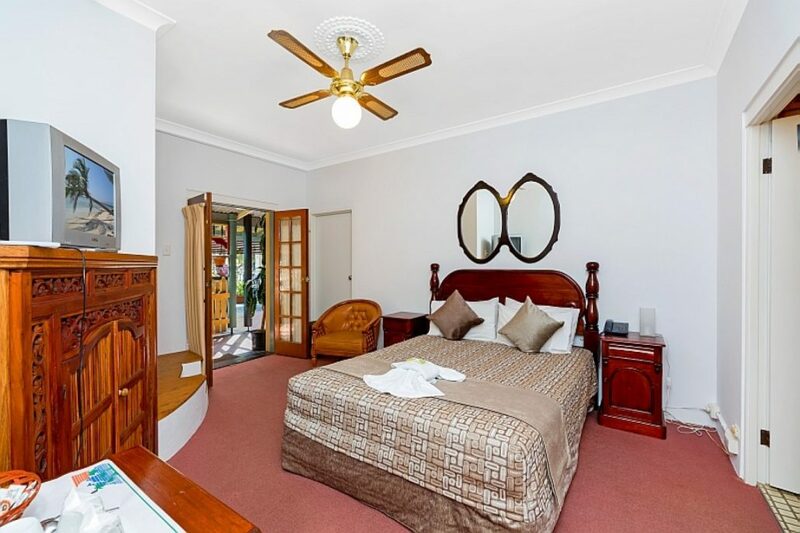 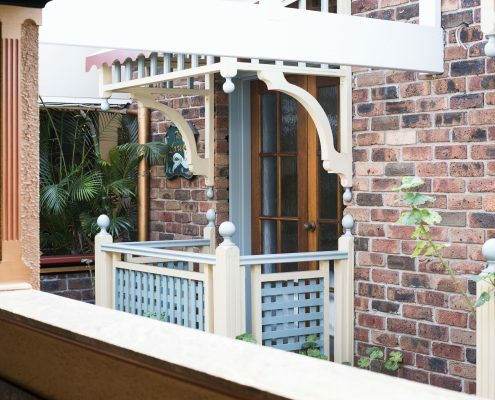 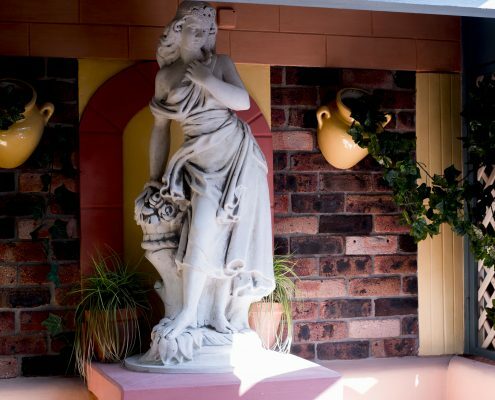 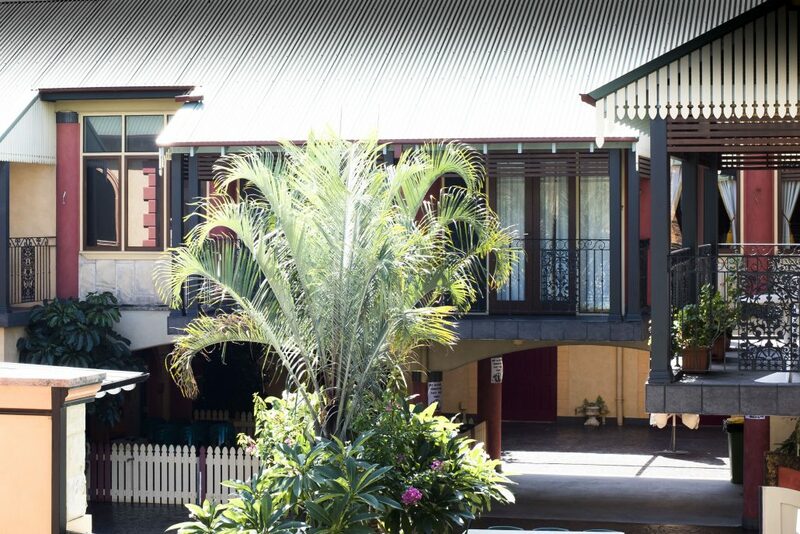 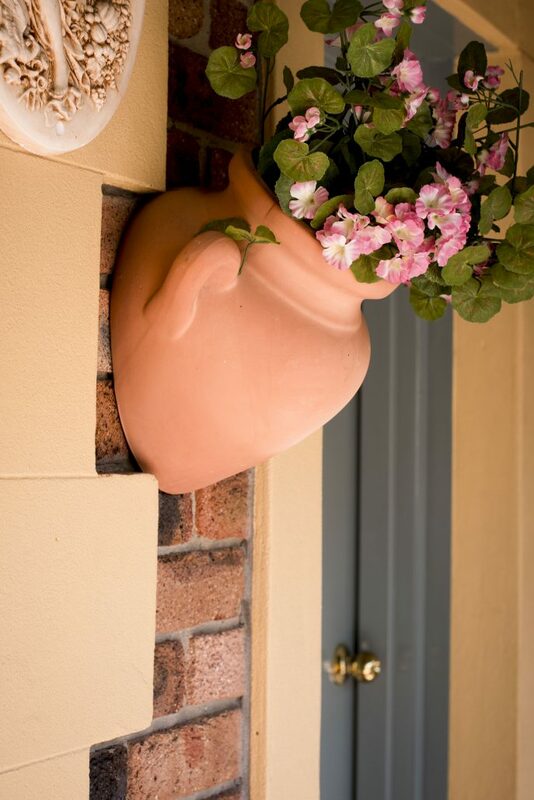 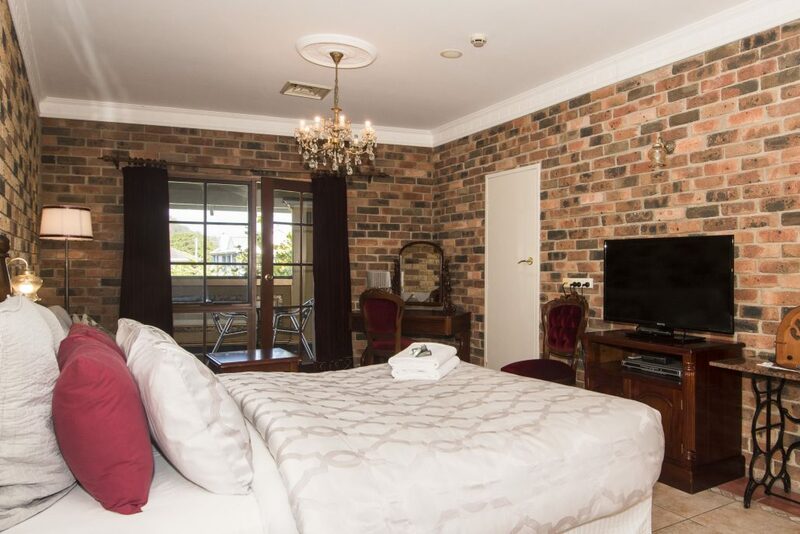 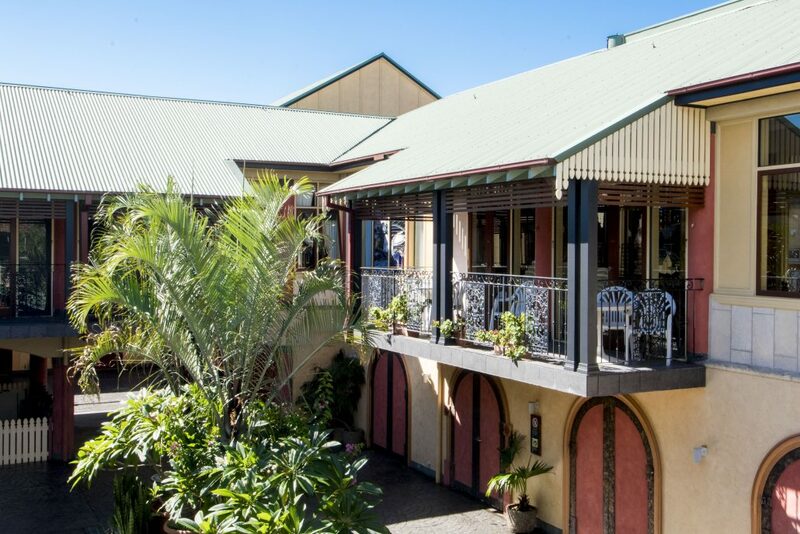 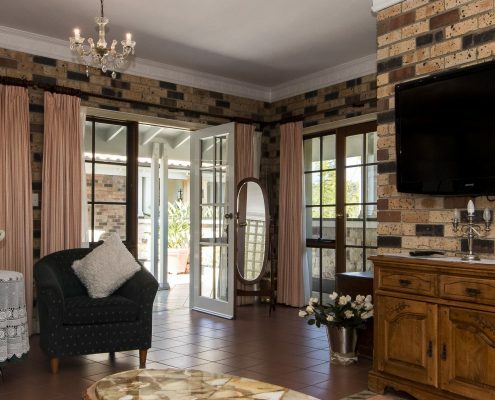 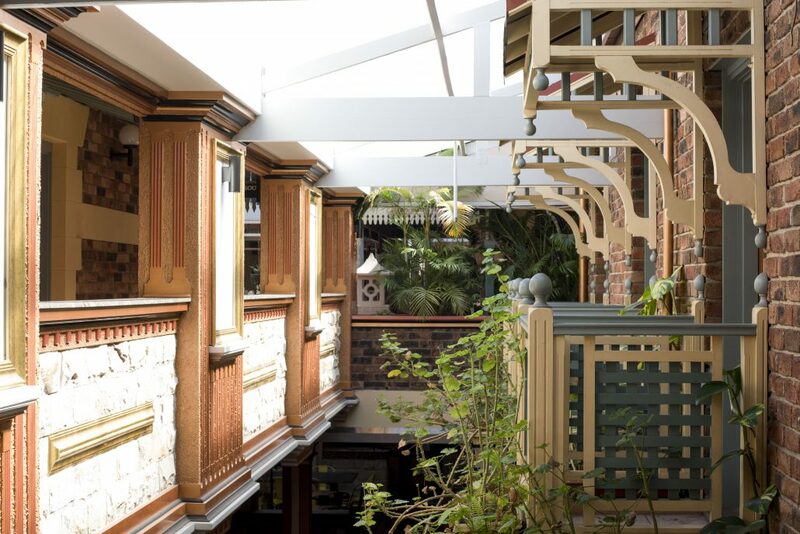 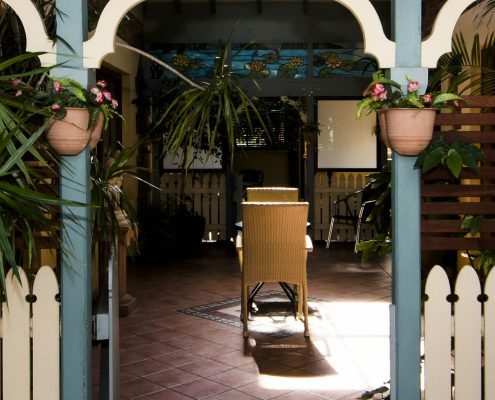 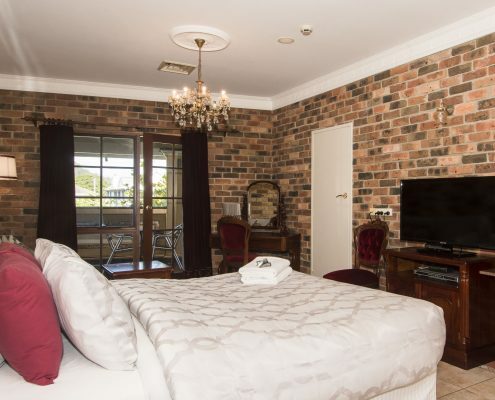 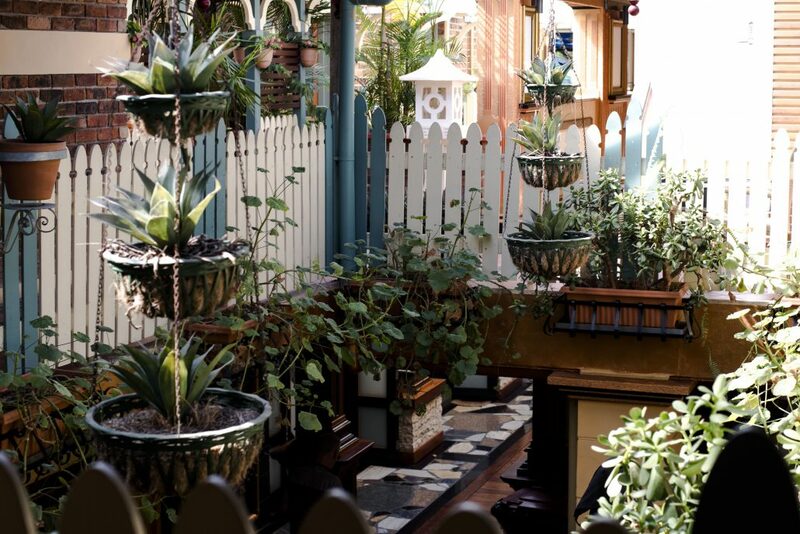 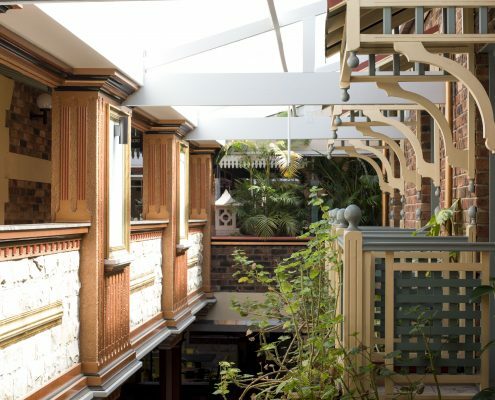 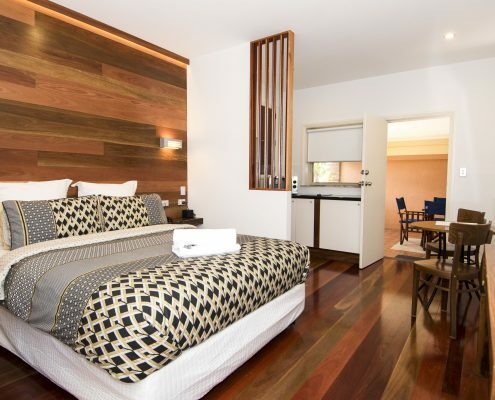 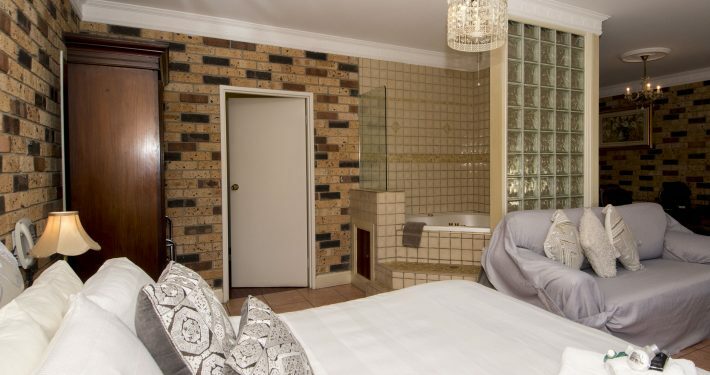 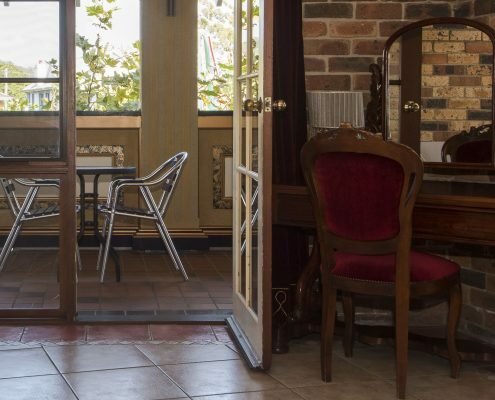 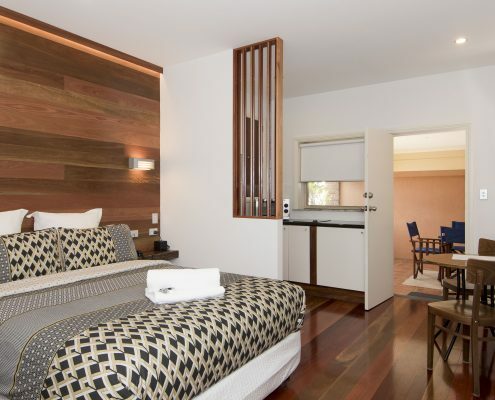 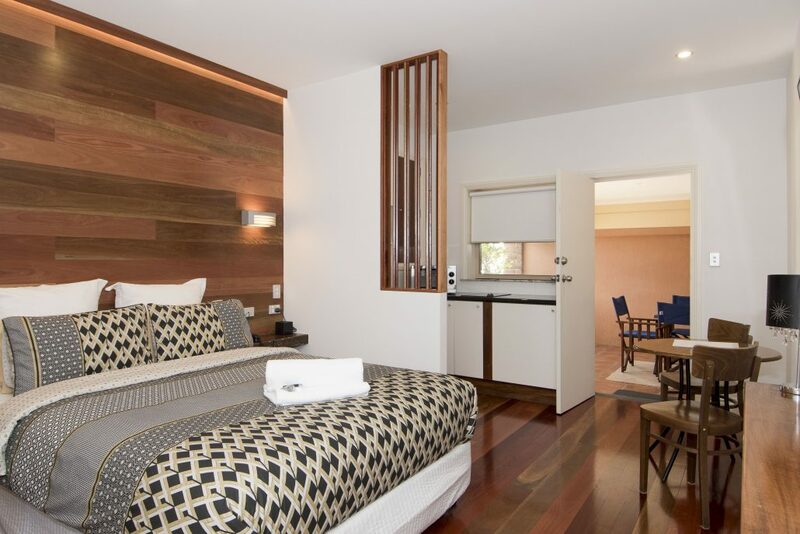 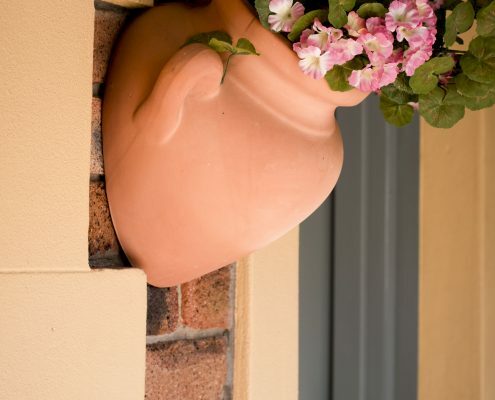 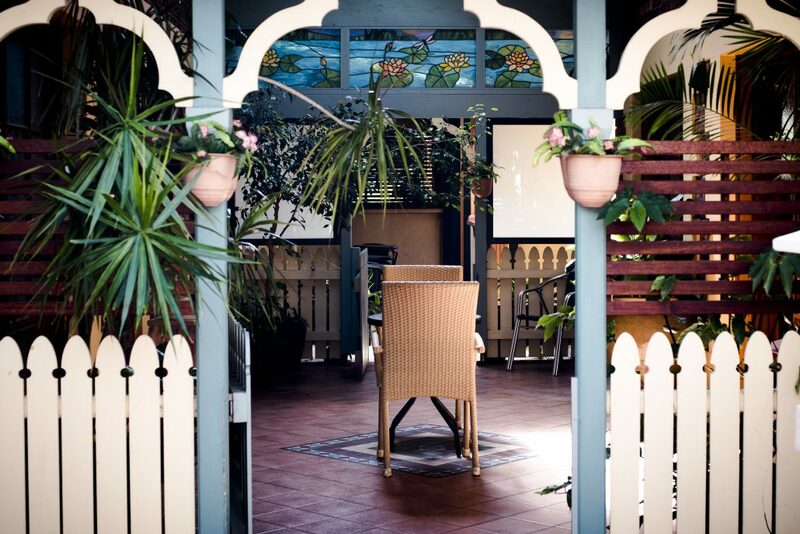 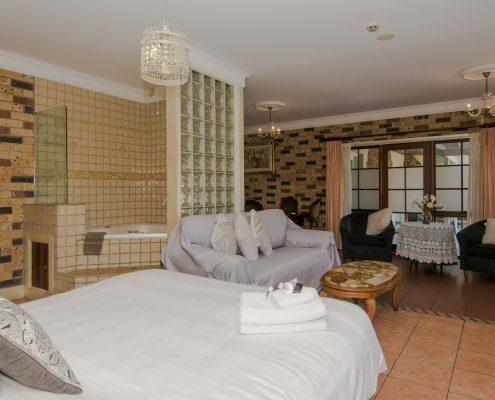 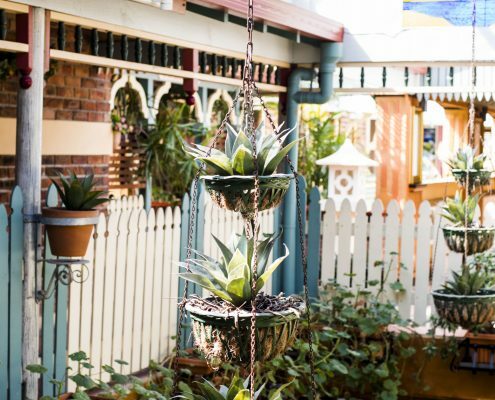 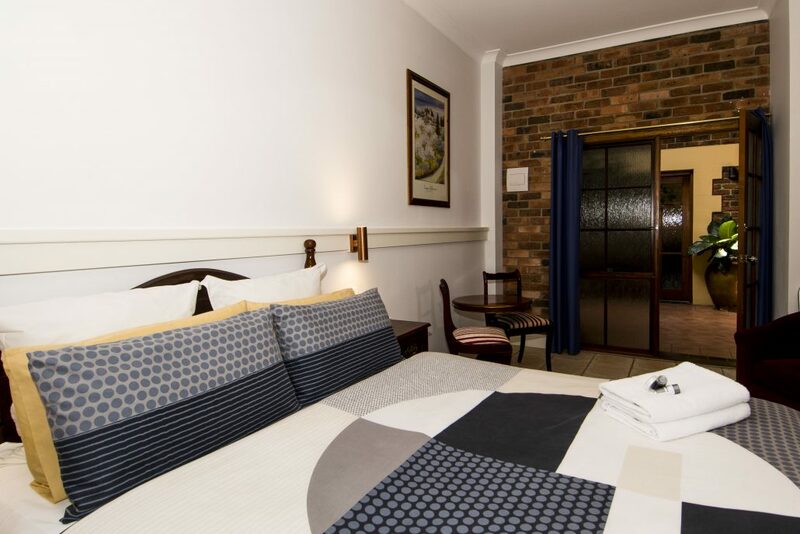 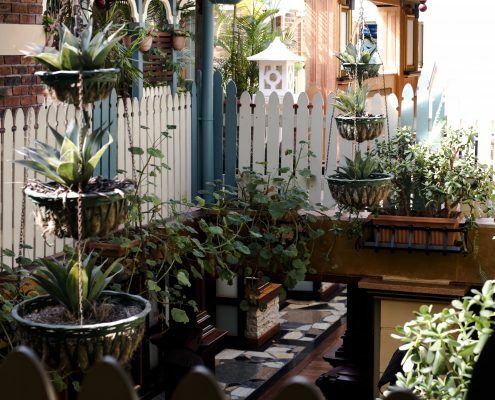 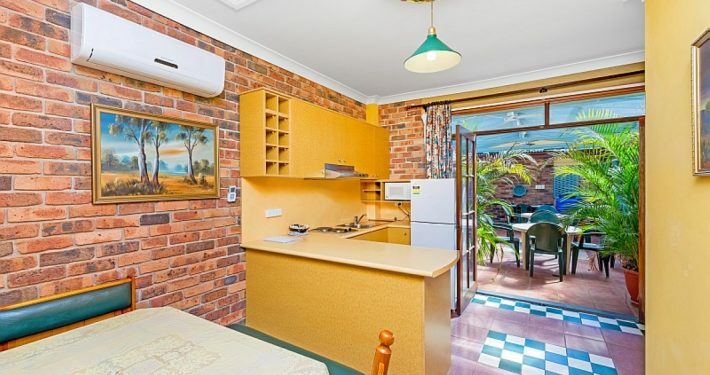 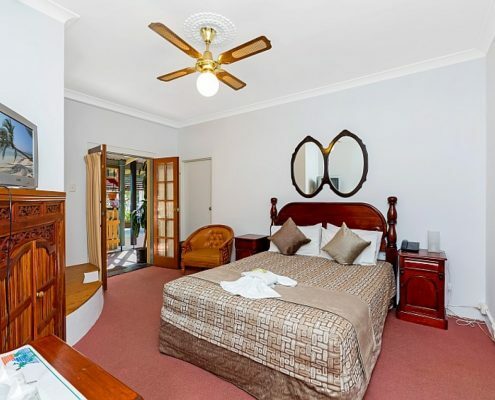 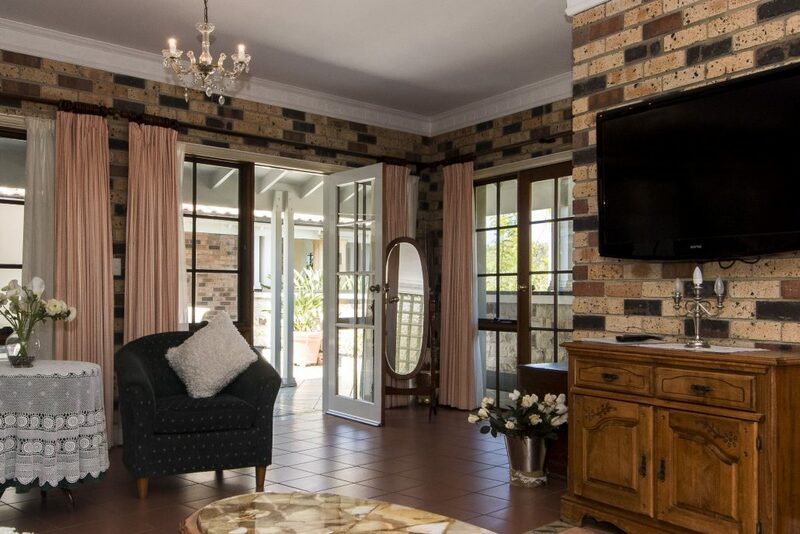 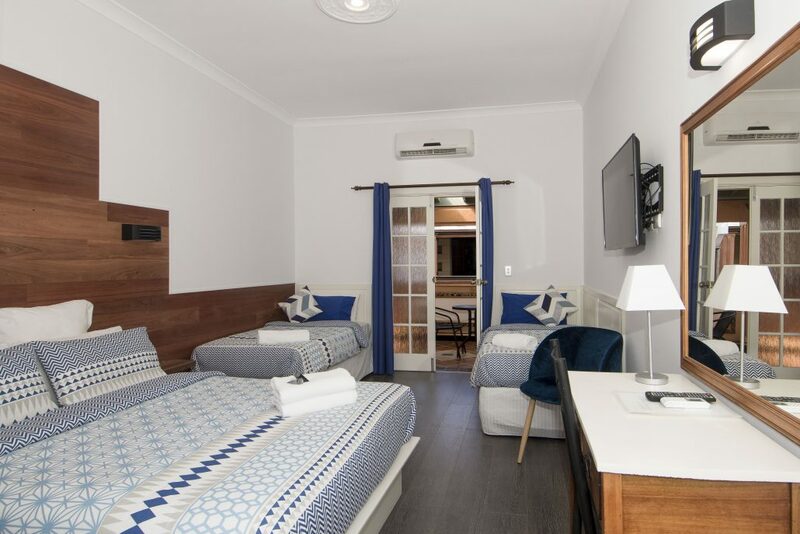 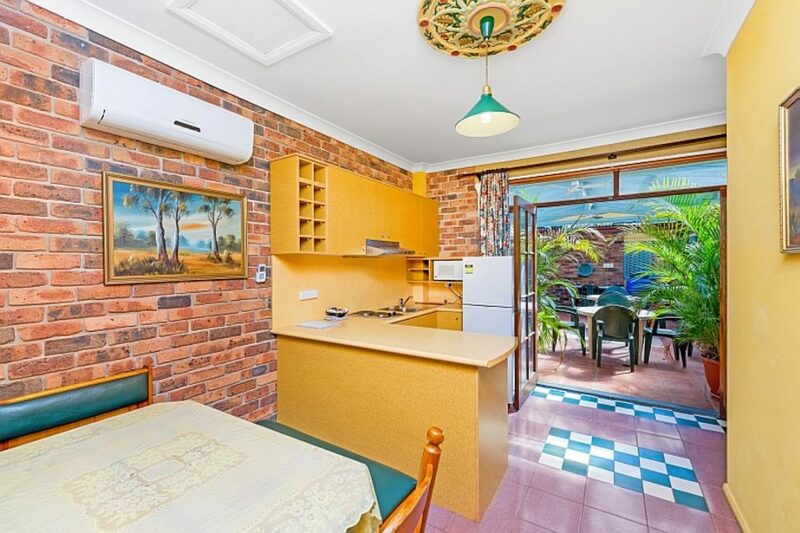 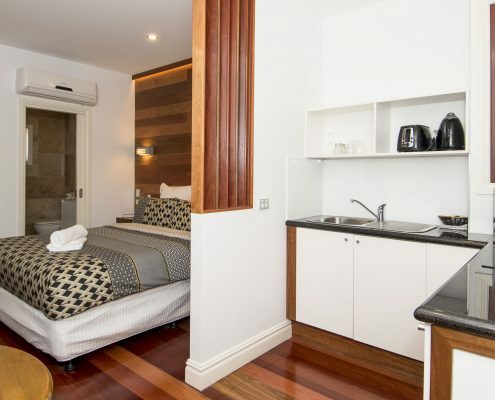 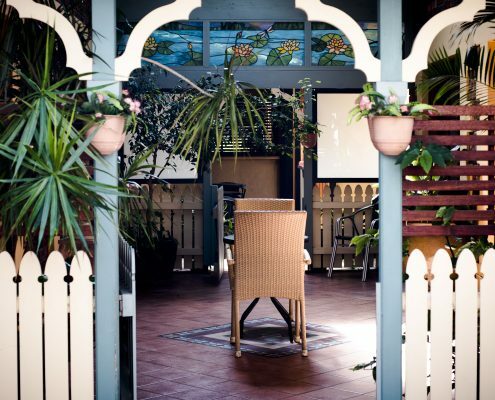 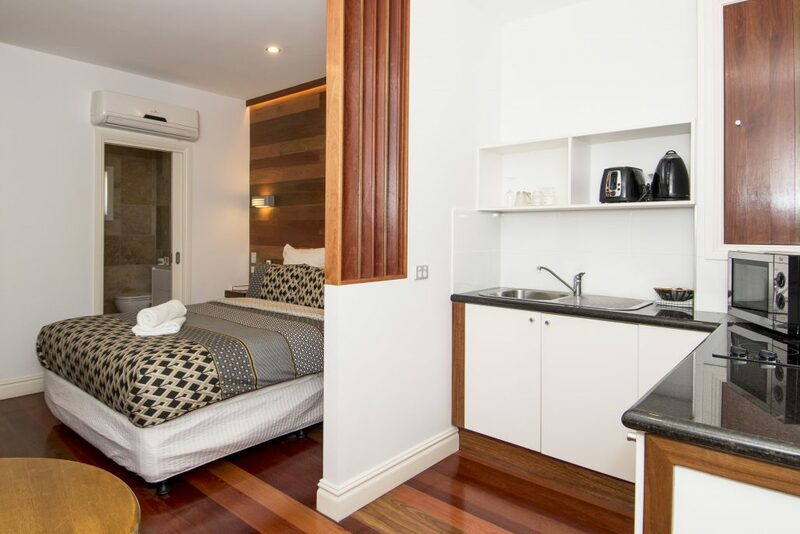 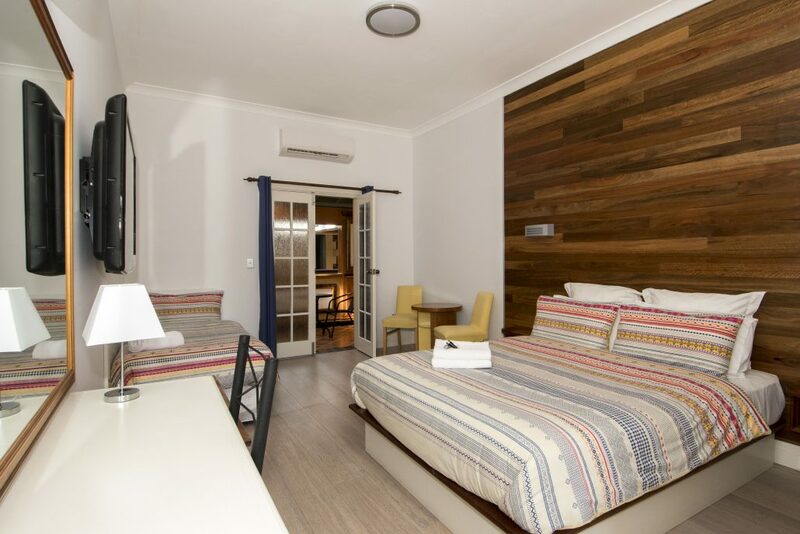 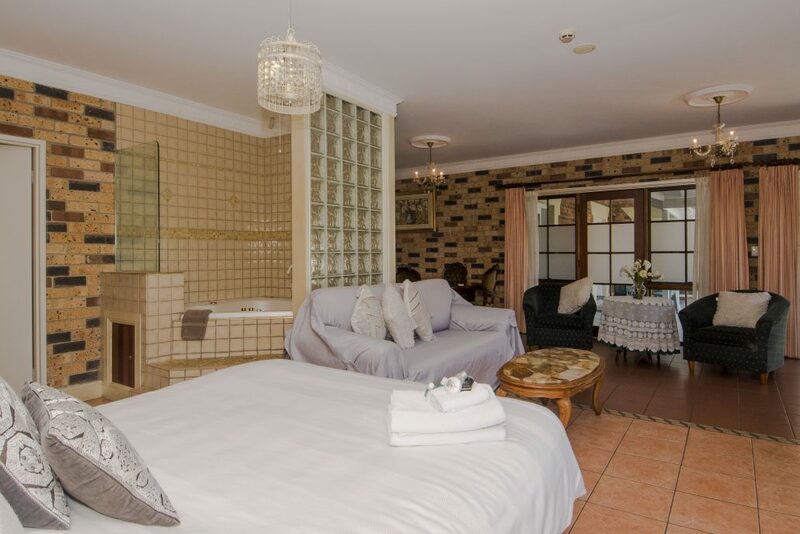 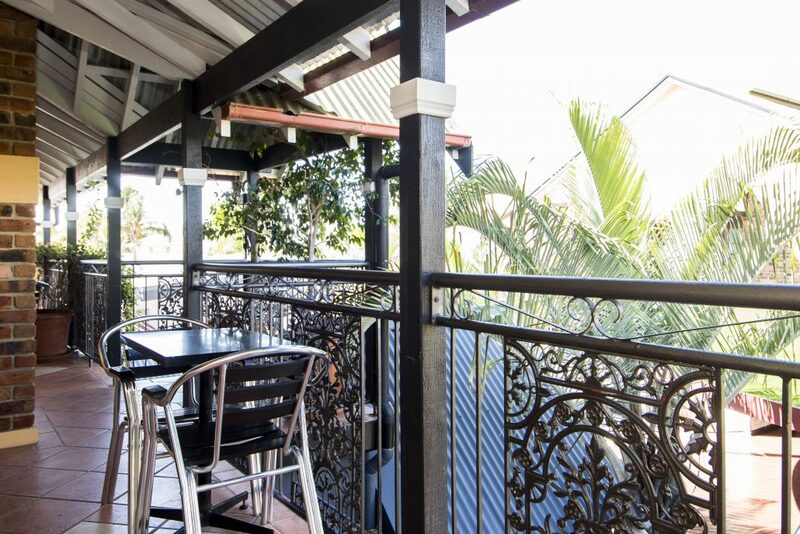 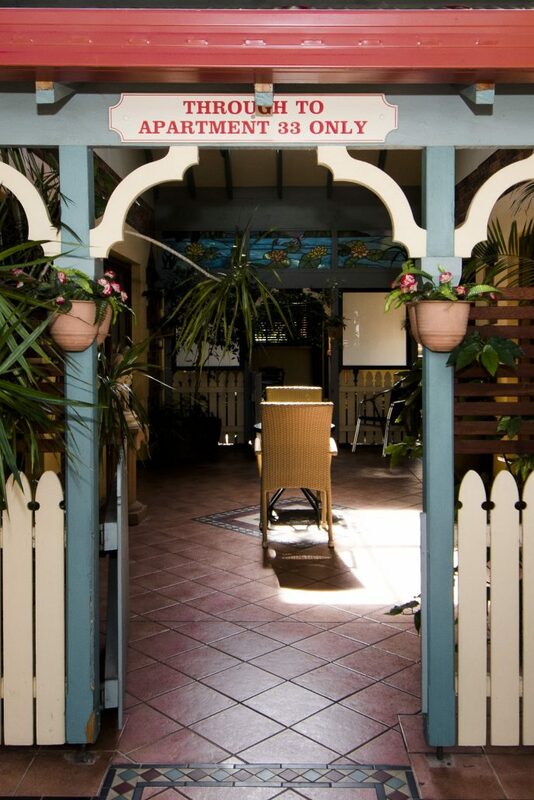 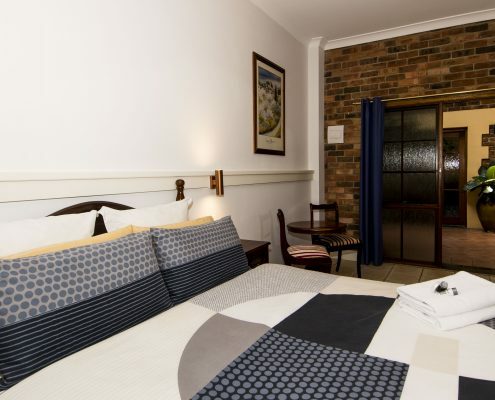 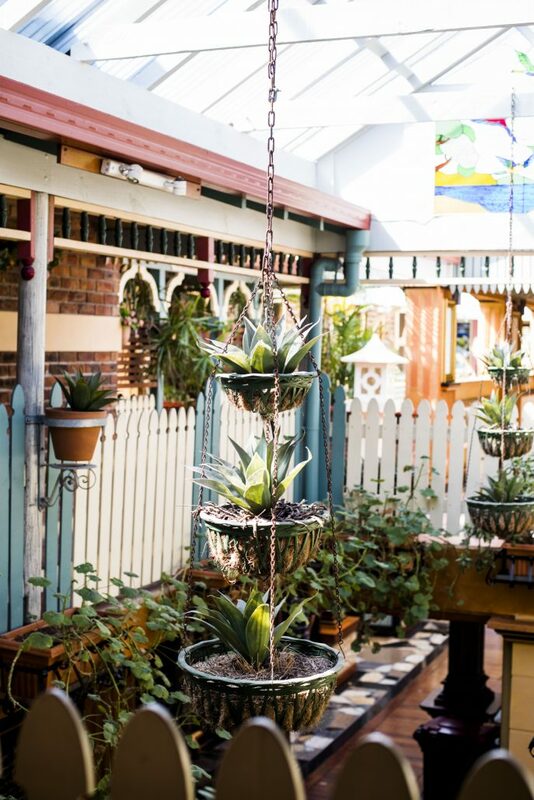 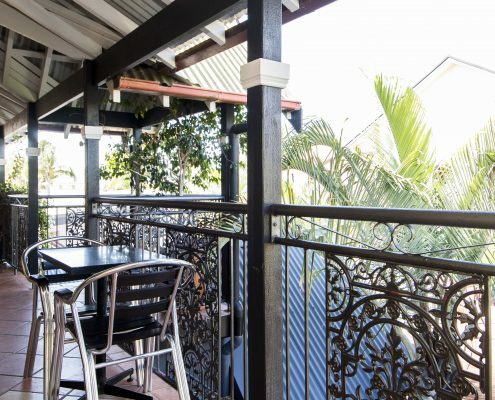 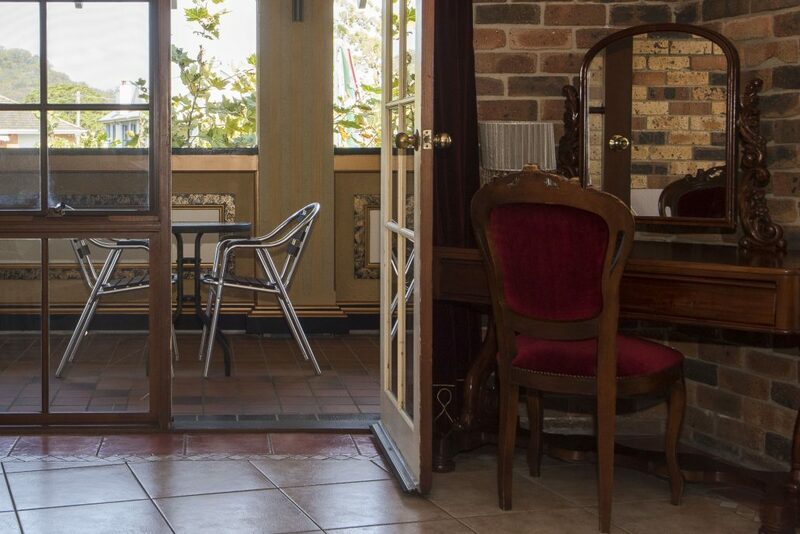 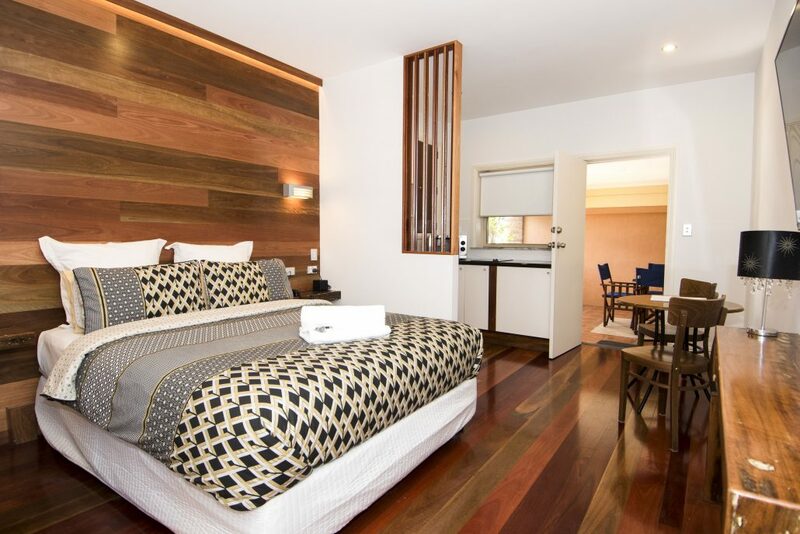 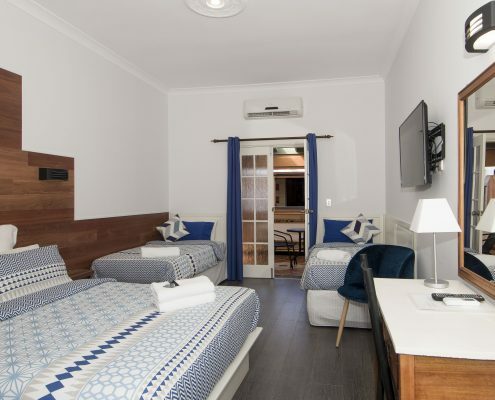 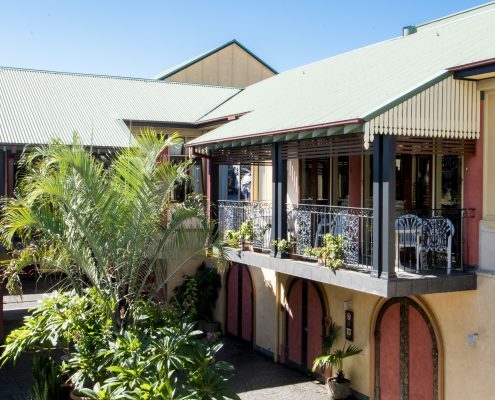 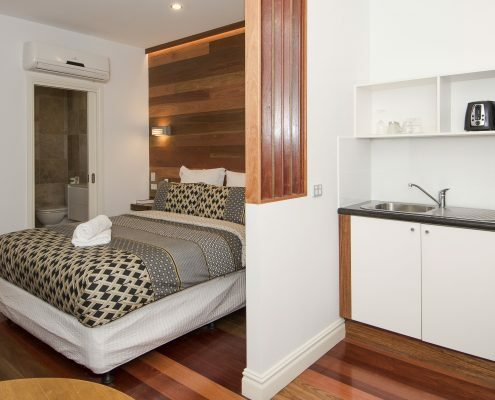 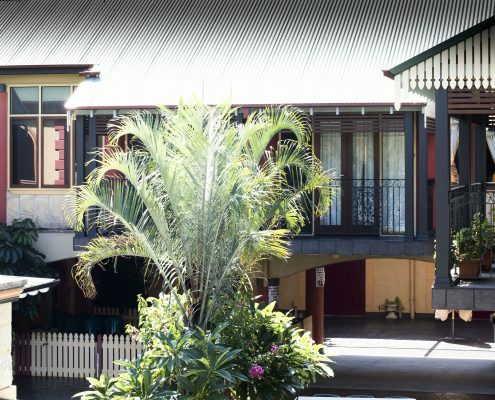 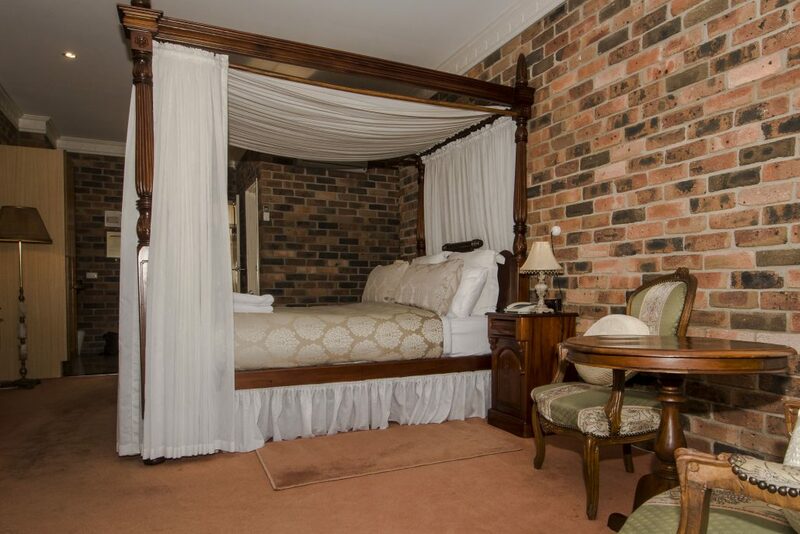 Ettalong Beach Tourist Resort offers a range of boutique accommodation, inspired by European style with balconies overlooking courtyards and French doors capturing sea breezes. 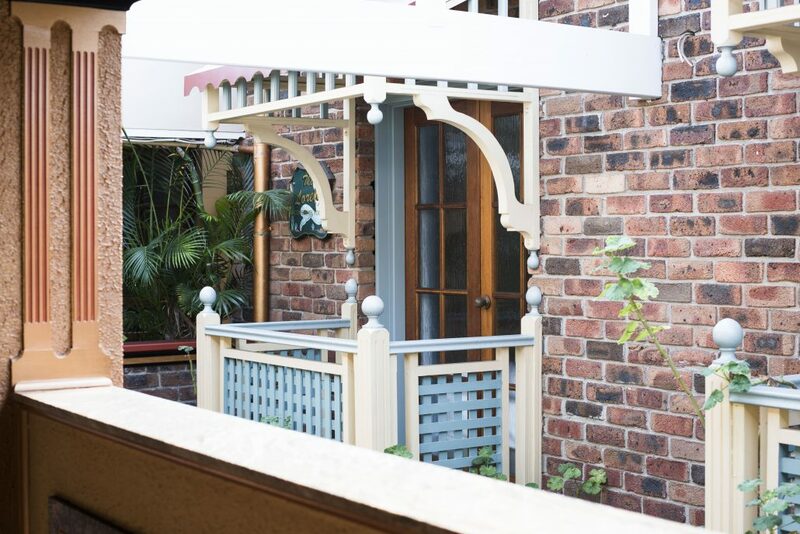 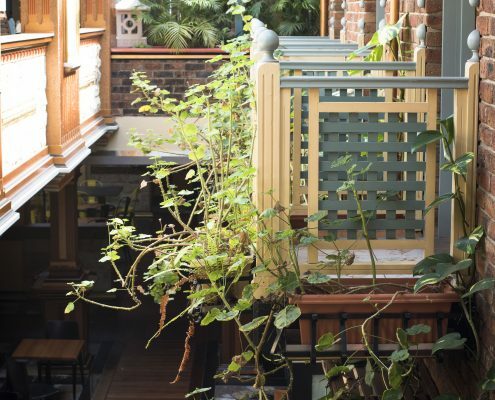 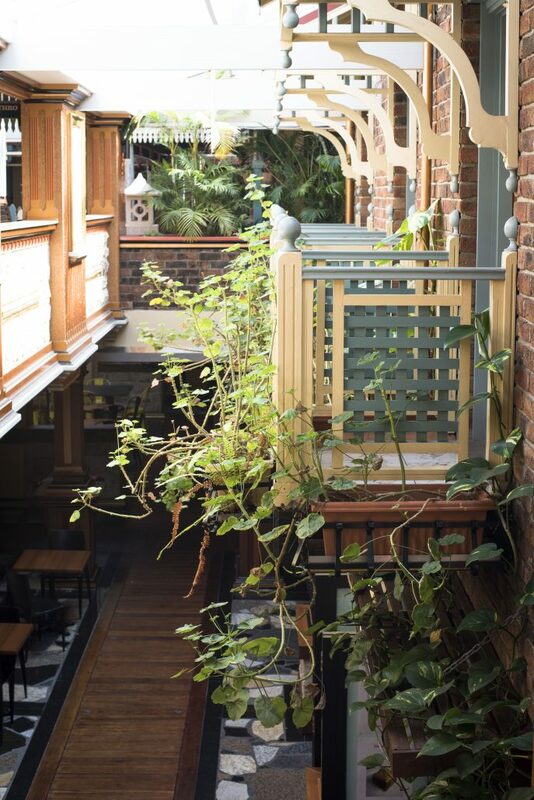 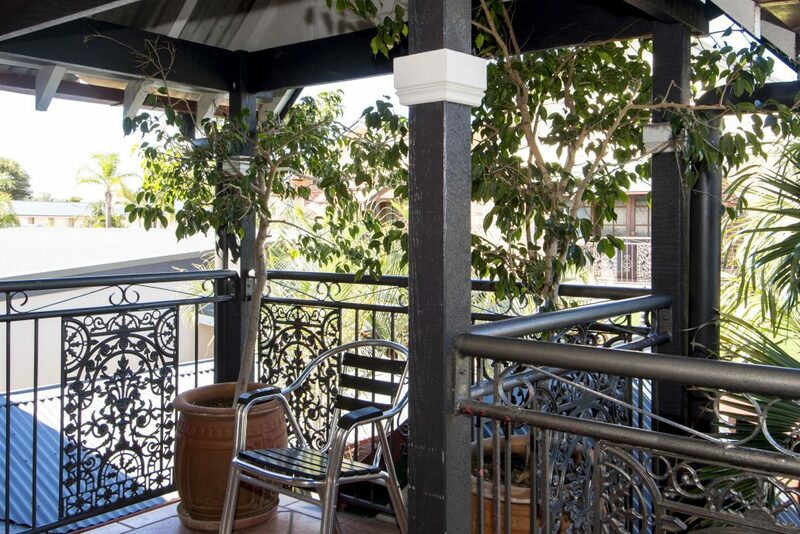 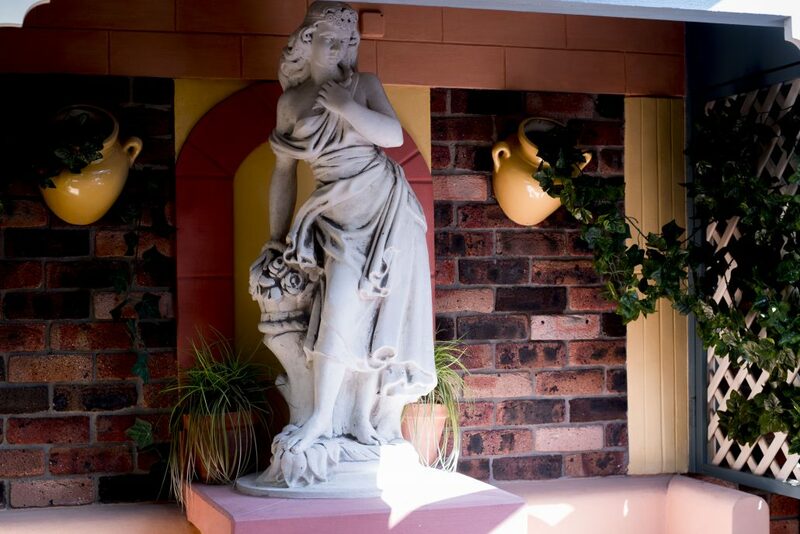 All our rooms open to shared balcony areas, where you might catch a glimpse of your neighbour. 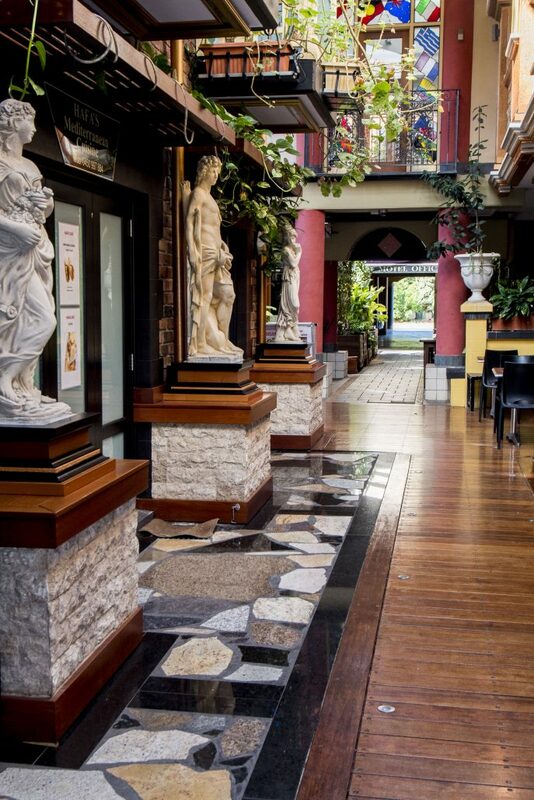 They look down into the Galleria, our piazzas or the street front. 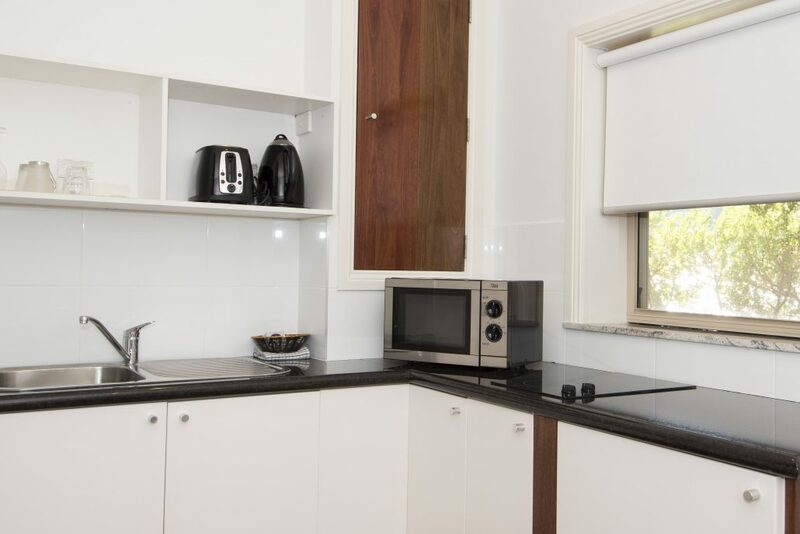 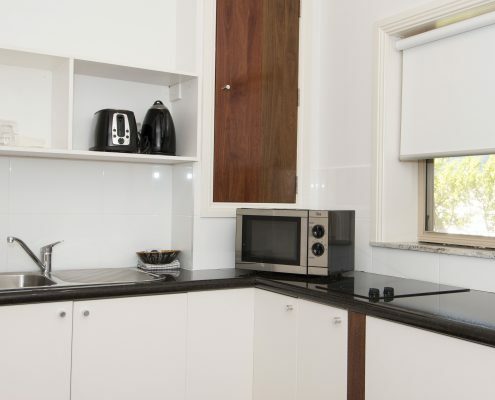 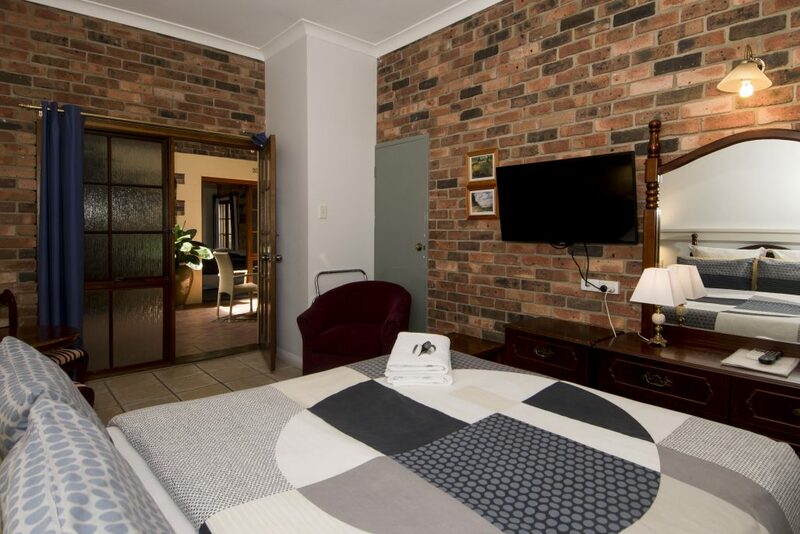 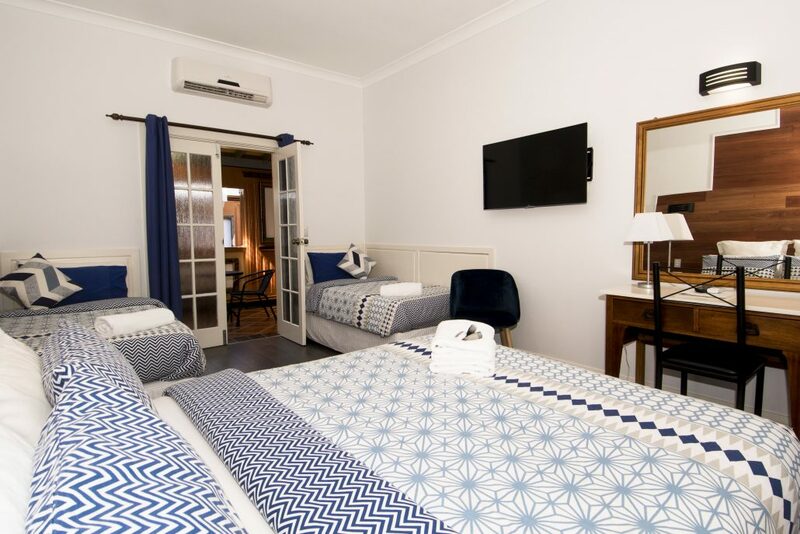 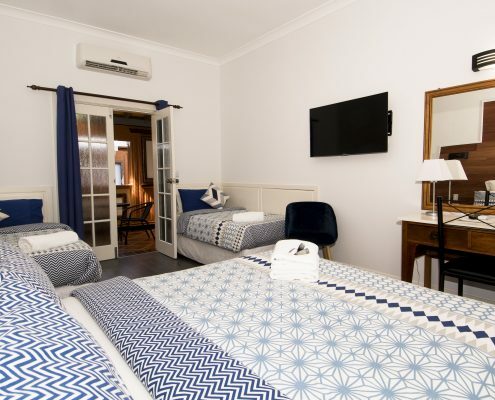 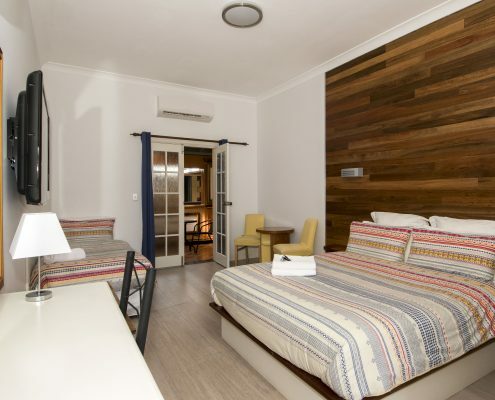 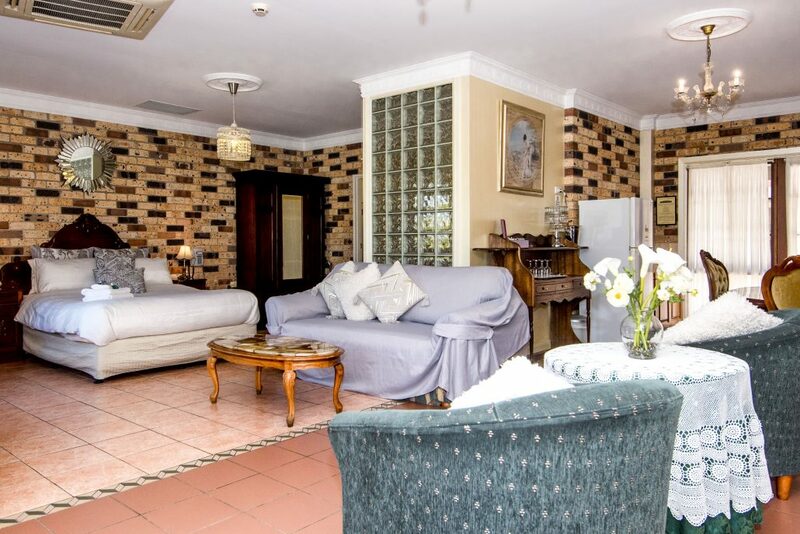 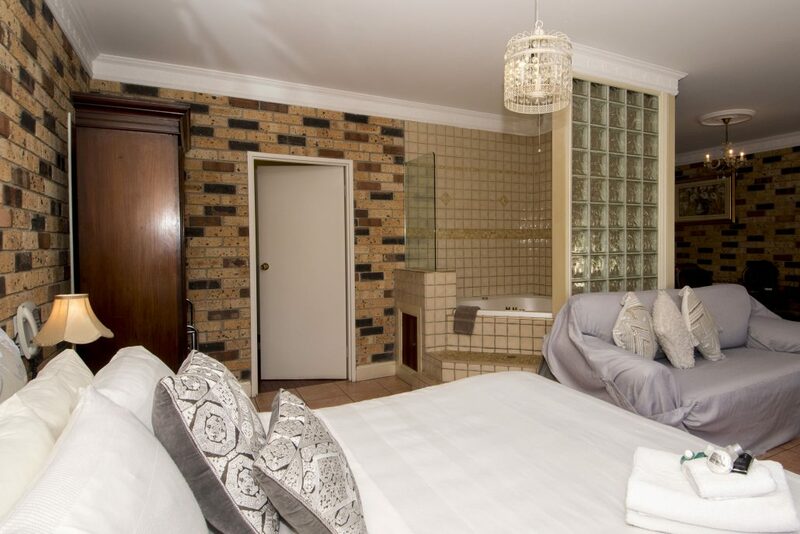 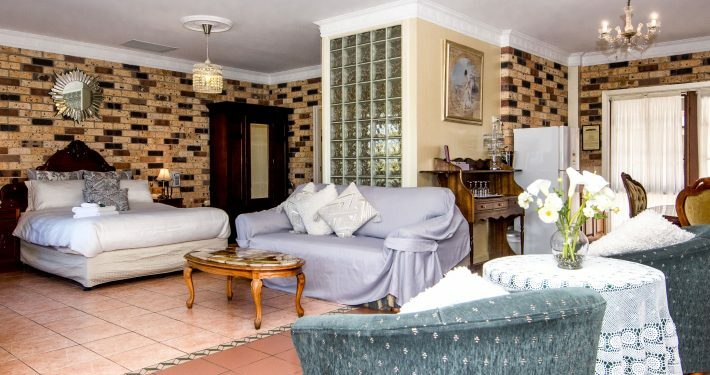 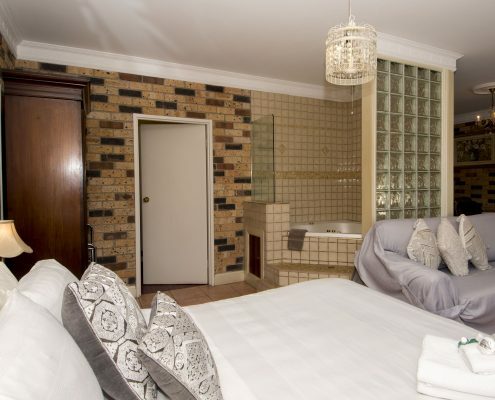 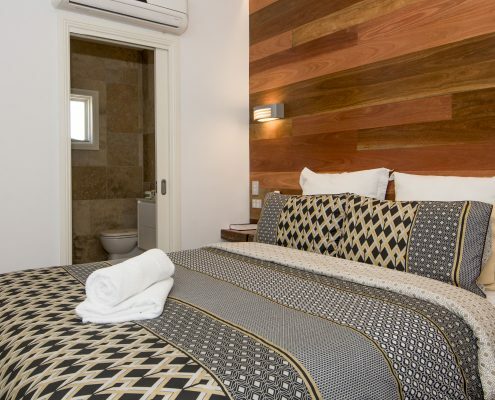 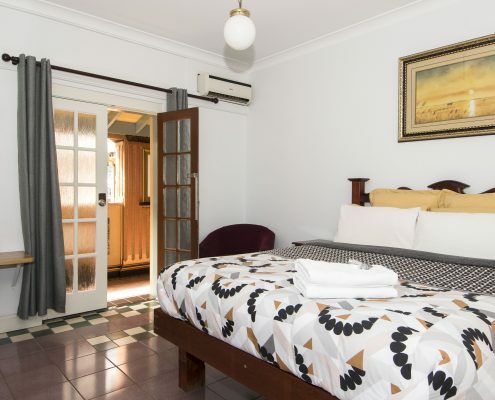 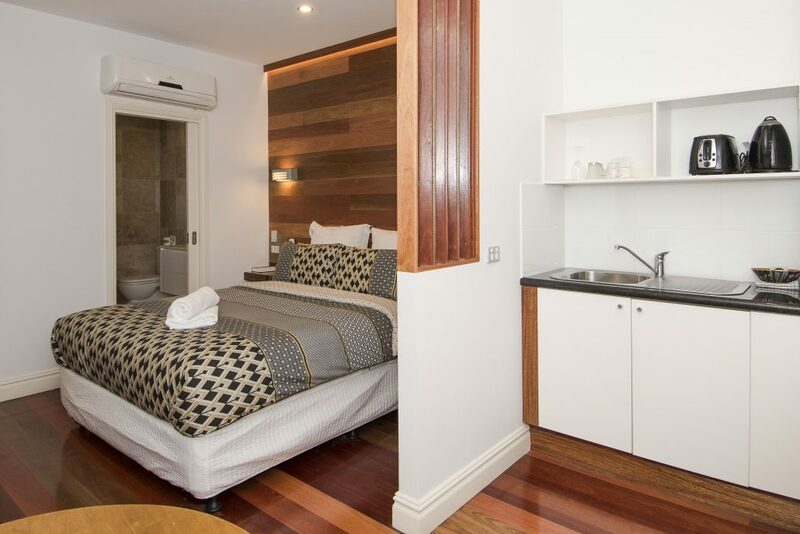 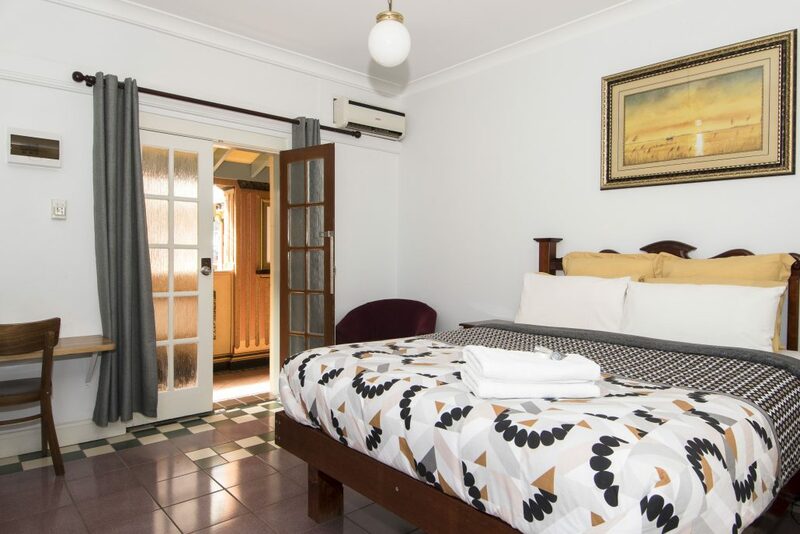 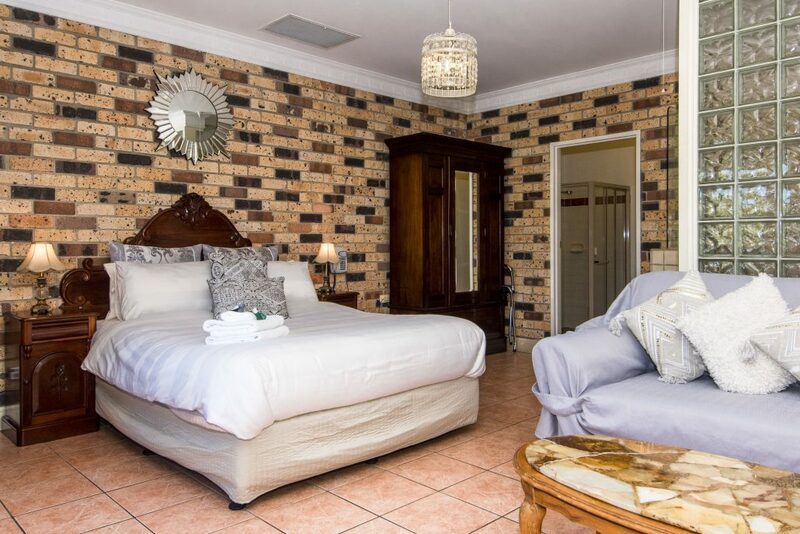 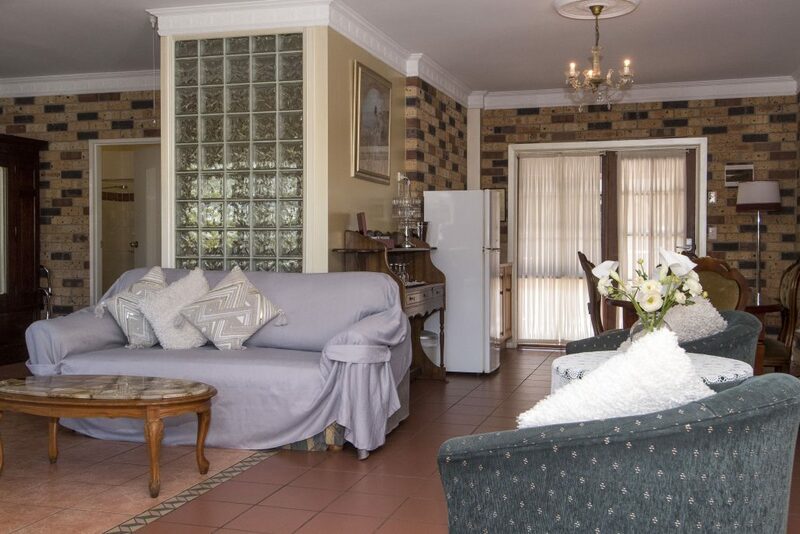 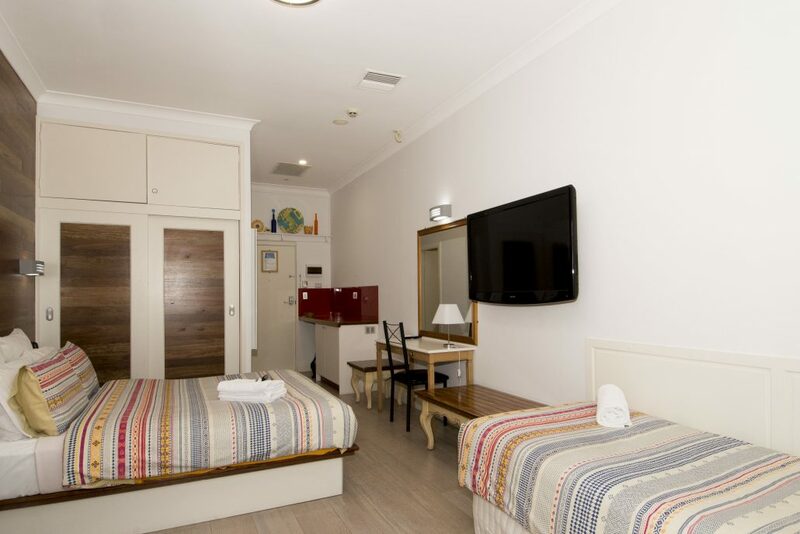 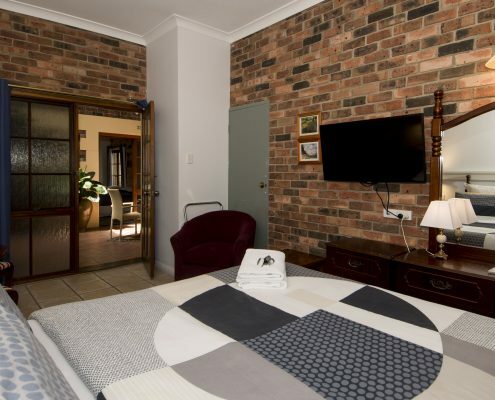 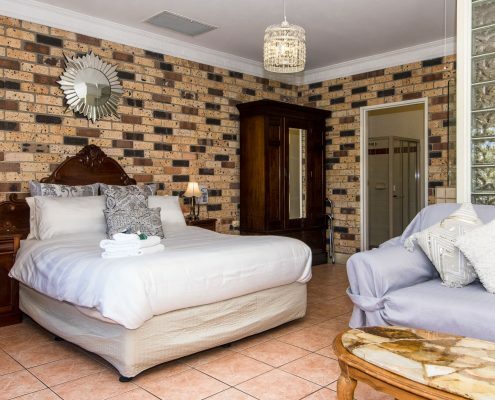 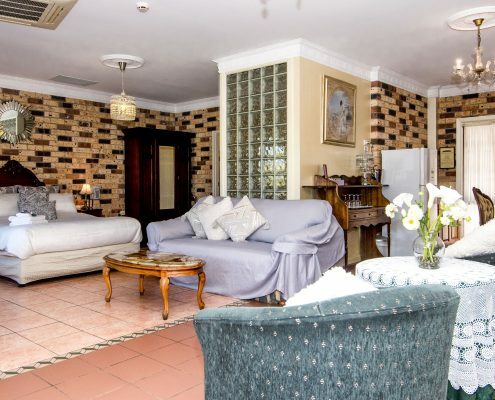 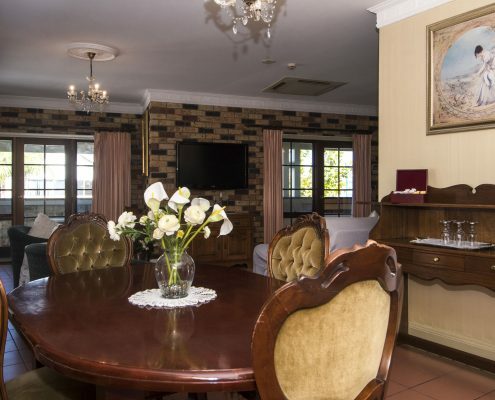 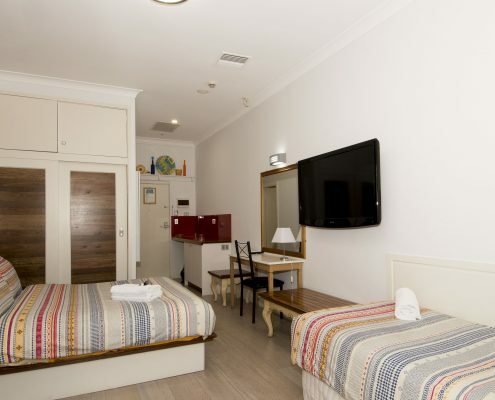 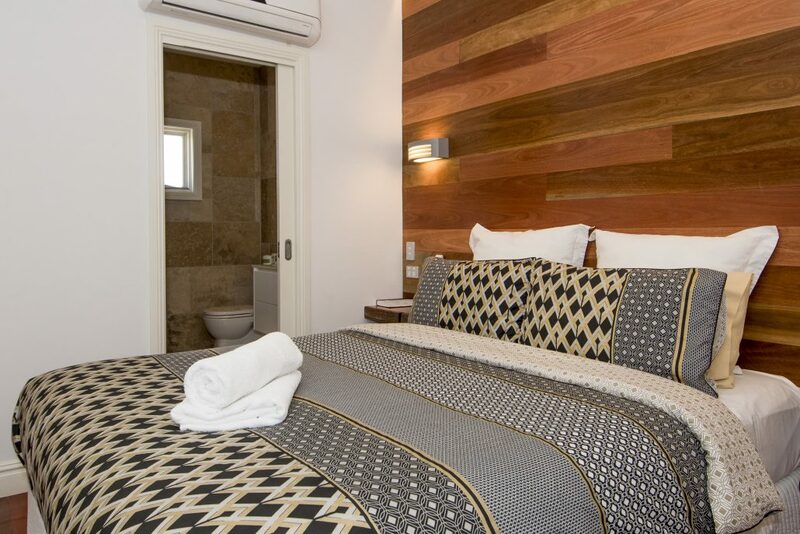 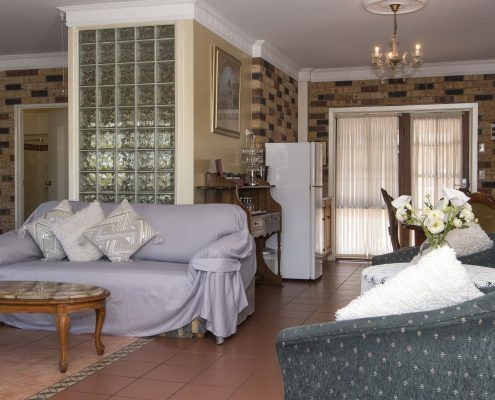 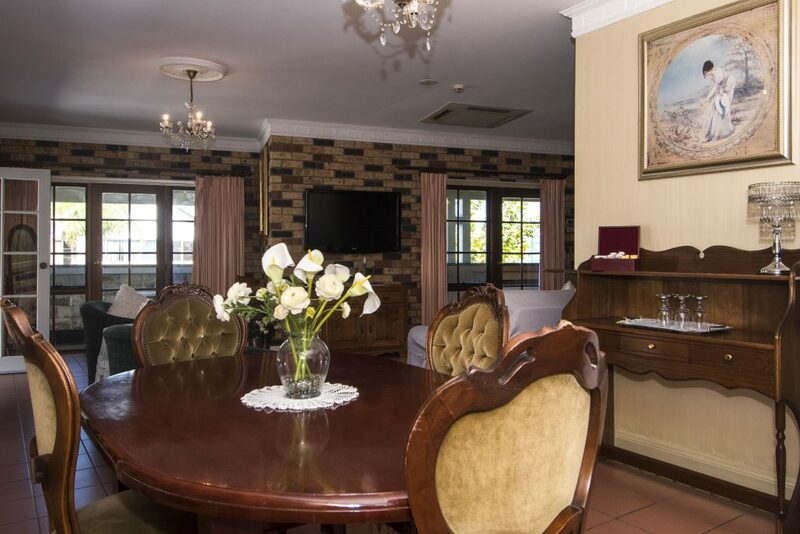 Each room is fully appointed with reverse cycle air conditioning, tea and coffee making facilities, toaster, bar fridge, flat screen televisions, ensuite plus bed linen and towels. 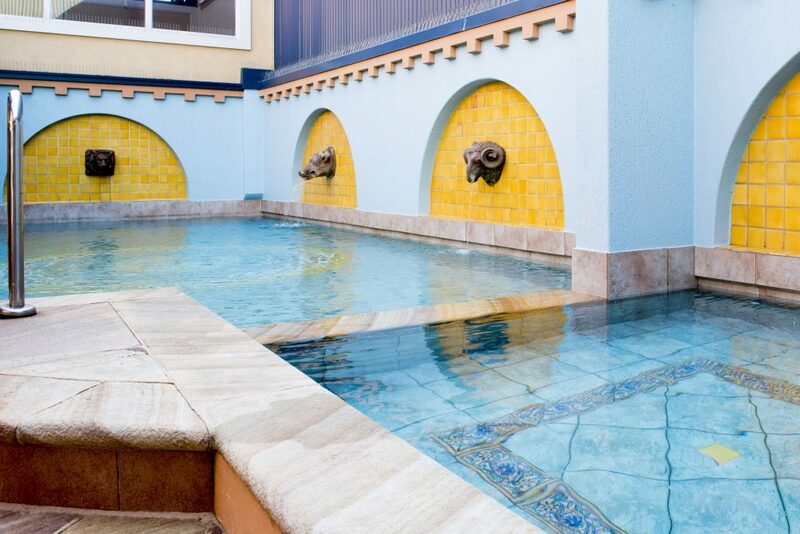 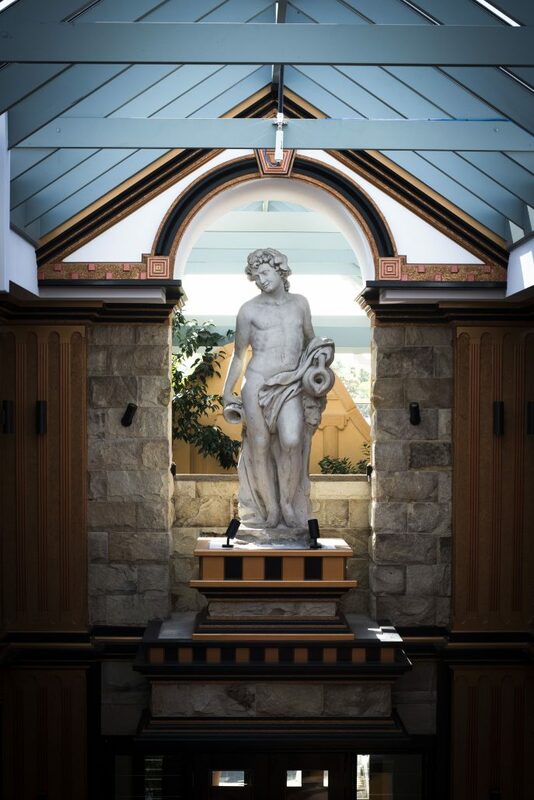 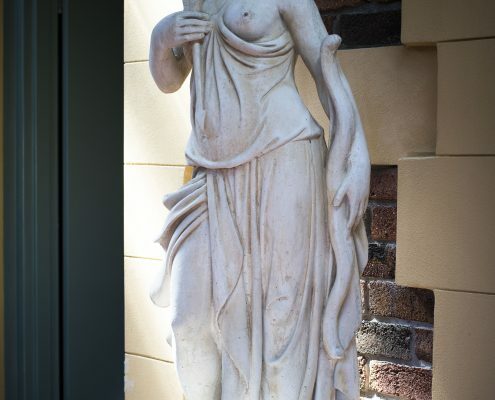 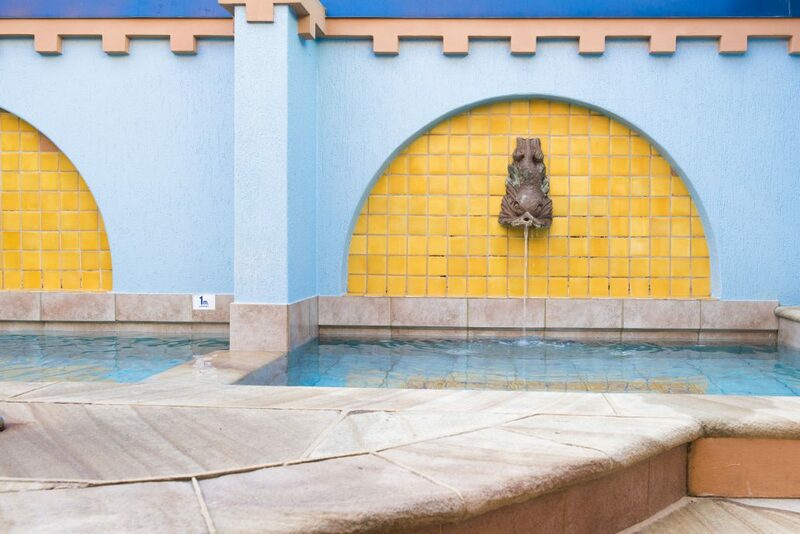 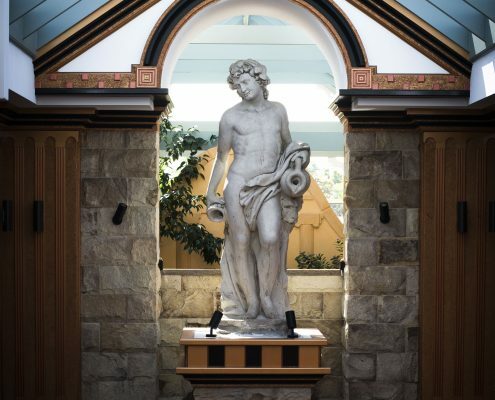 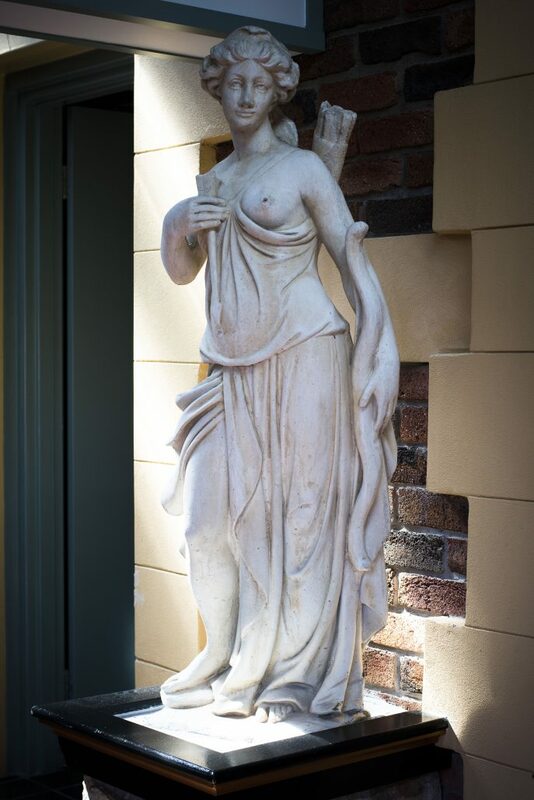 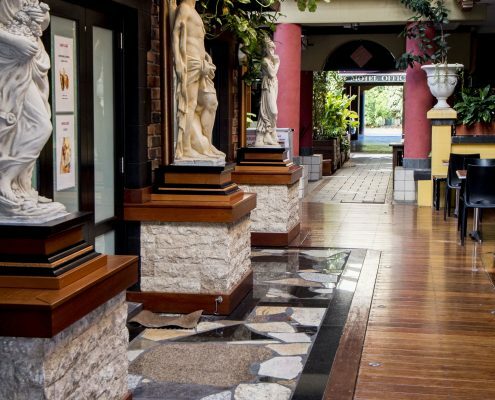 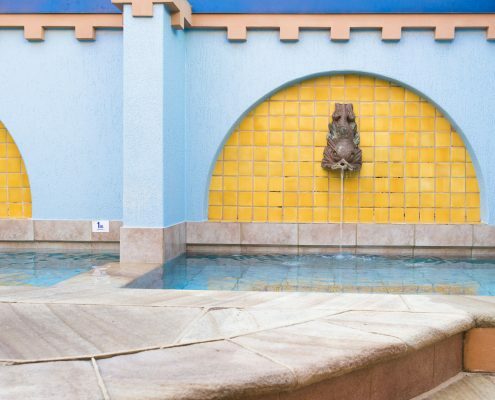 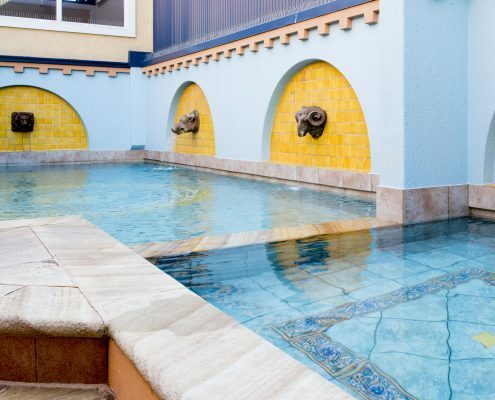 Our Roman style lap pool and spa are on thie first level, unheated and open to the elements, providing a cool dip in the warmer months. 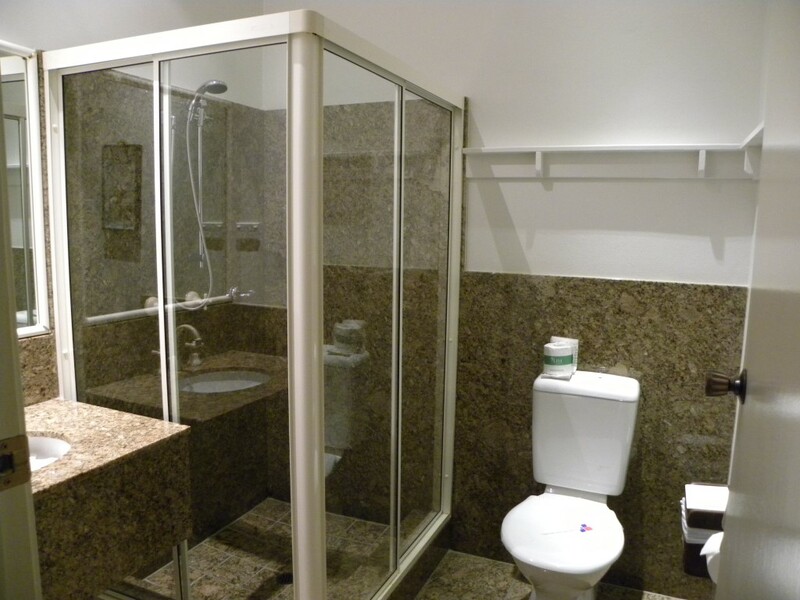 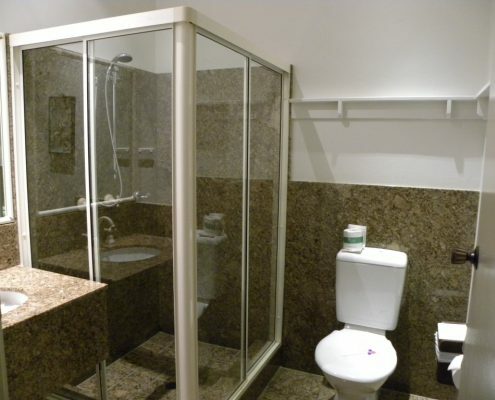 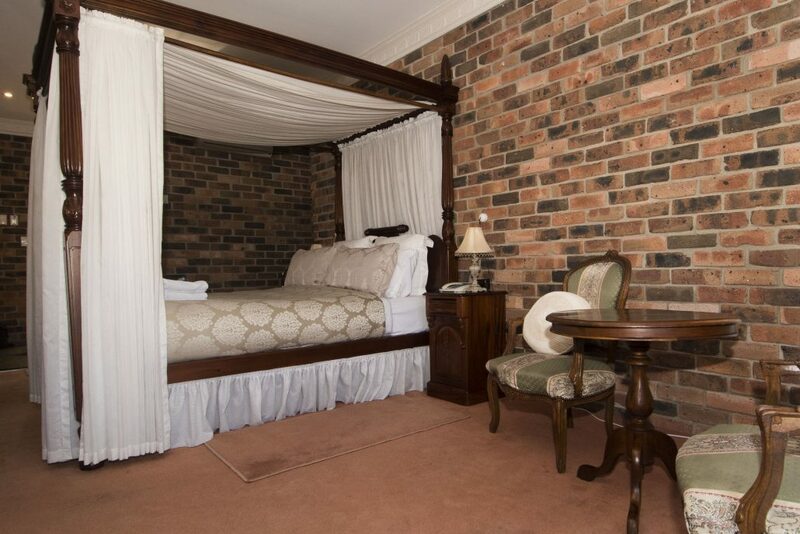 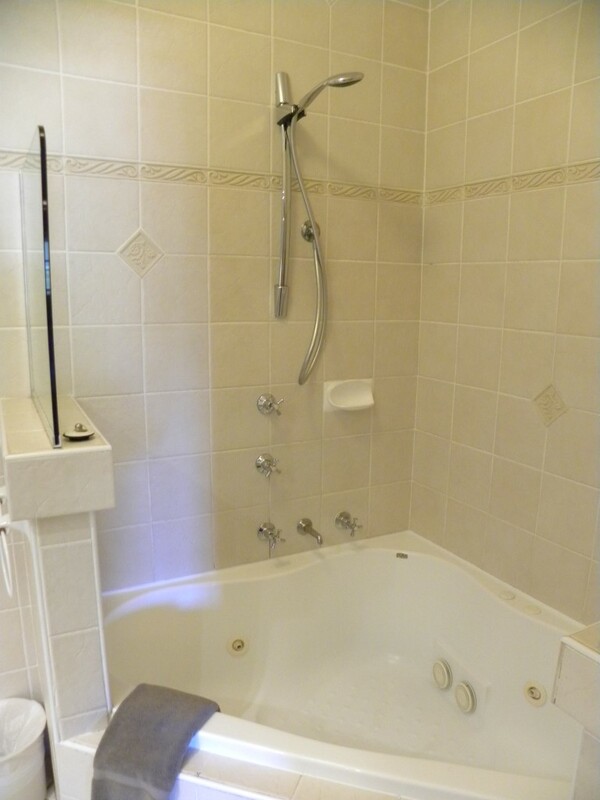 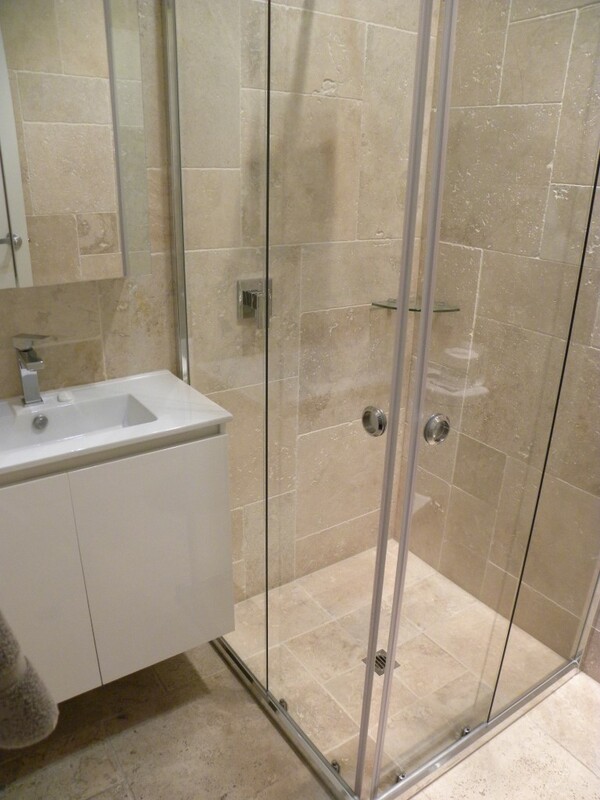 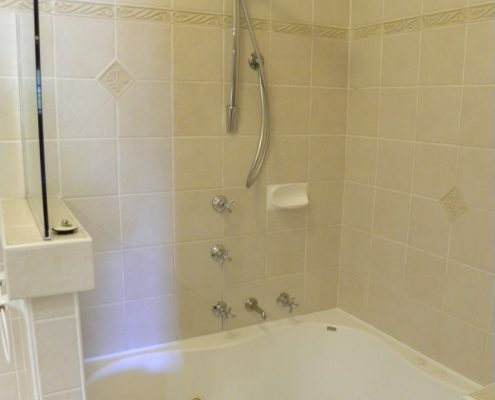 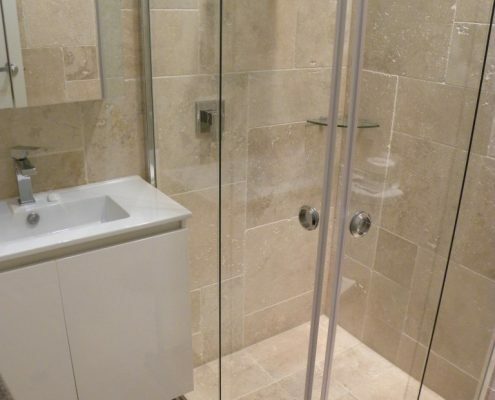 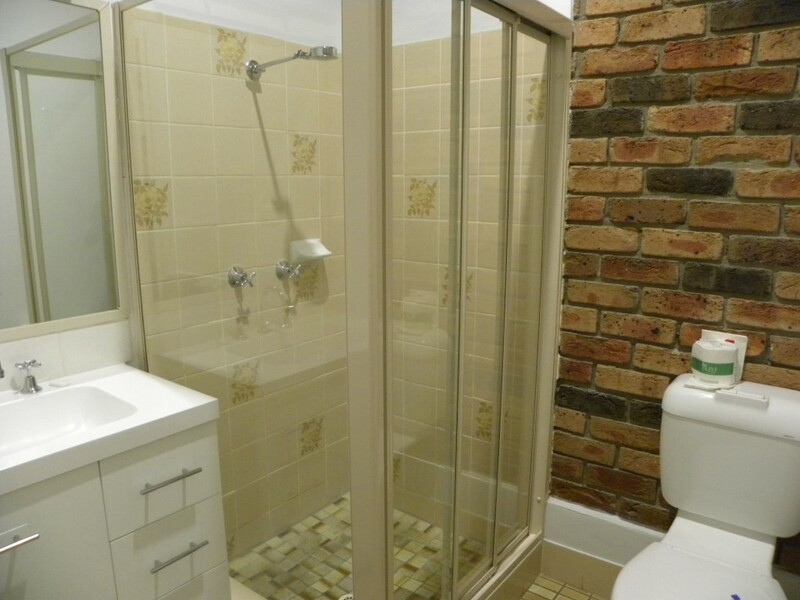 We have a variety of room types to suit all budgets. 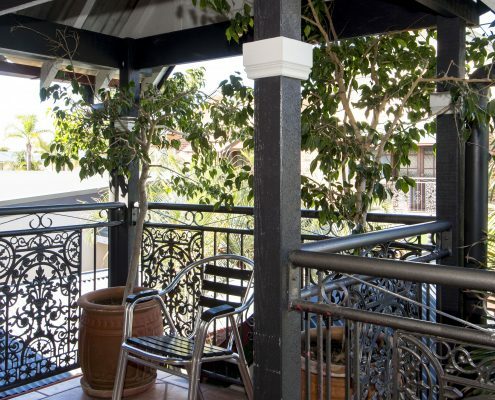 View: Market or piazzas from balconies Executive rooms have quirky, contemporary decor and open to shared balcony areas and each room is fully appointed with reverse cycle air conditioning. 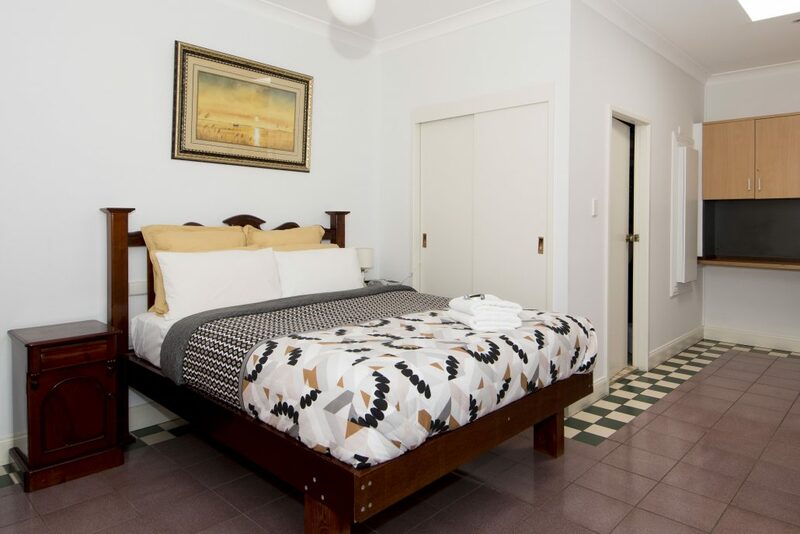 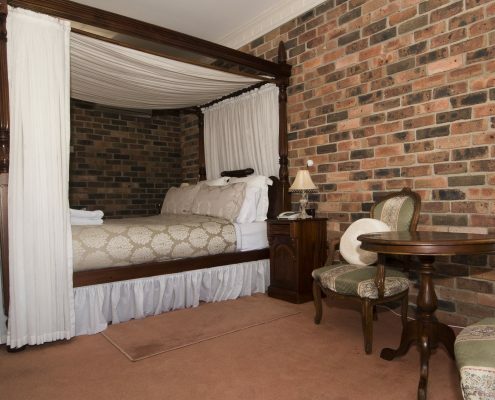 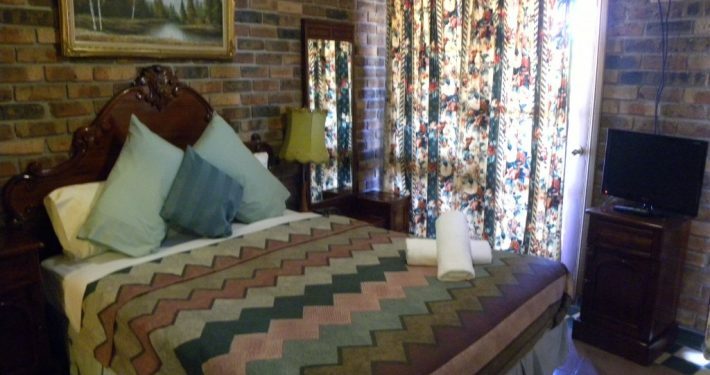 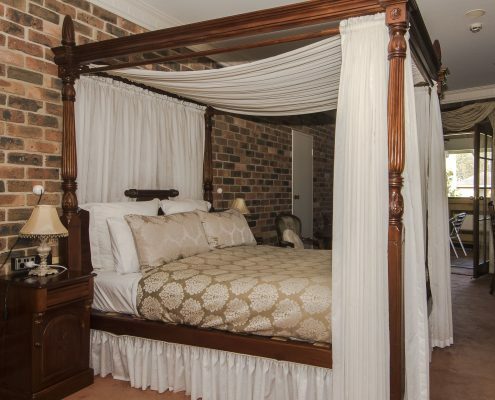 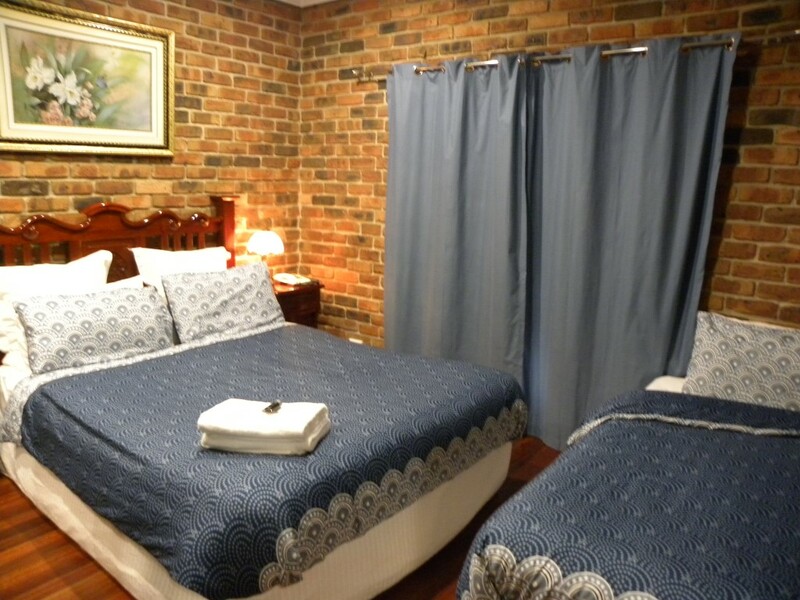 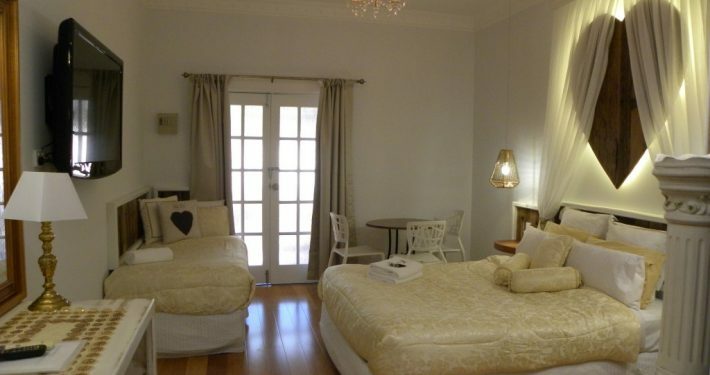 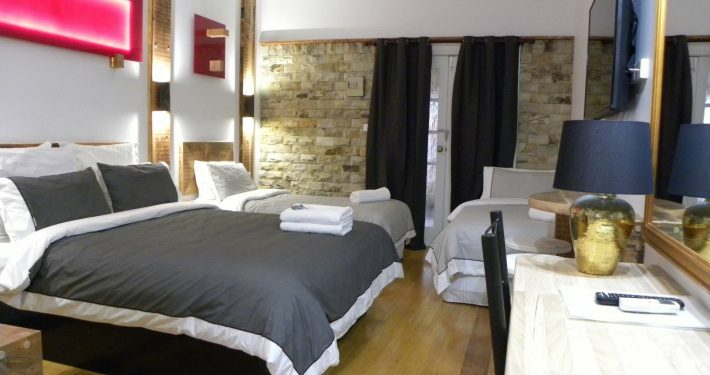 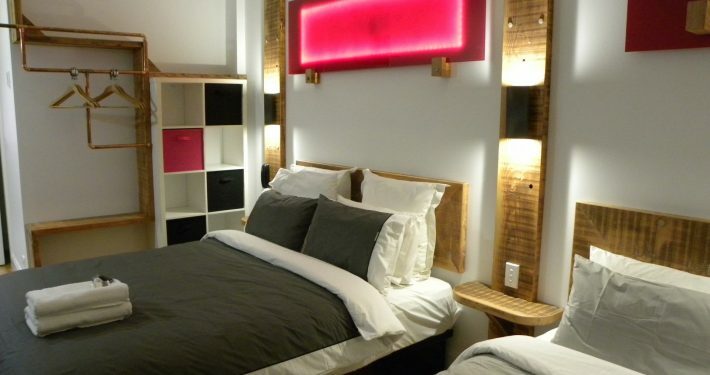 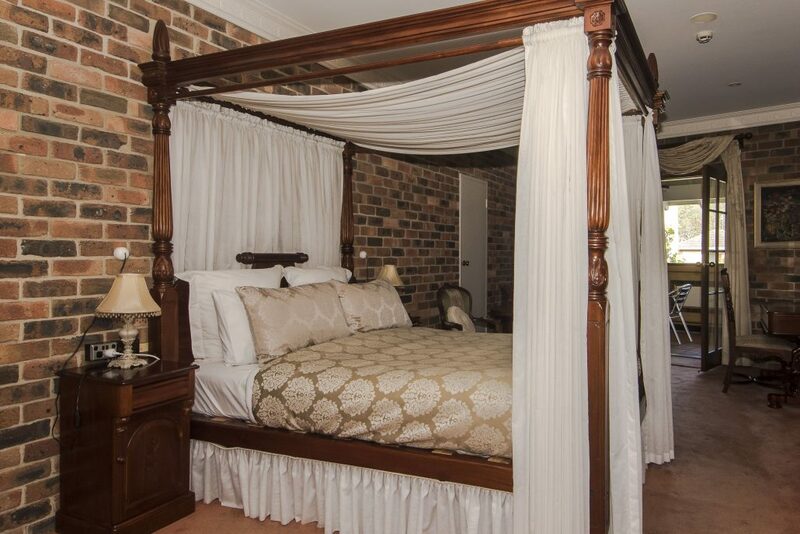 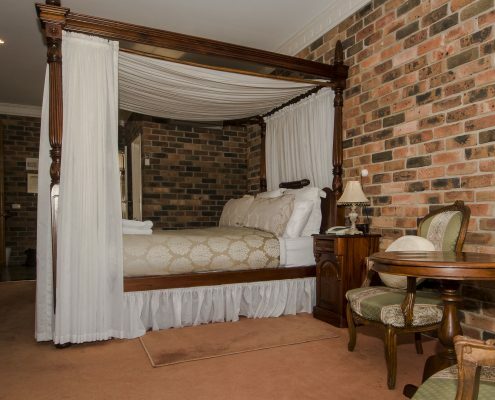 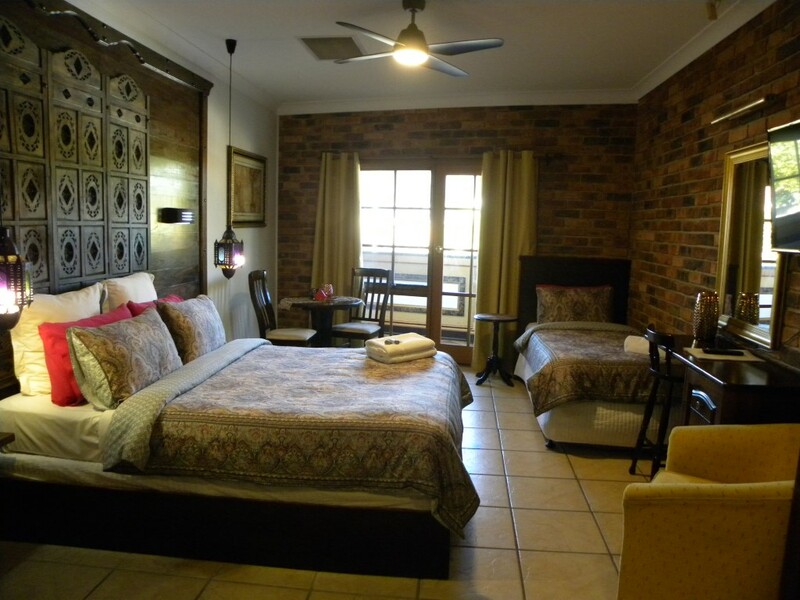 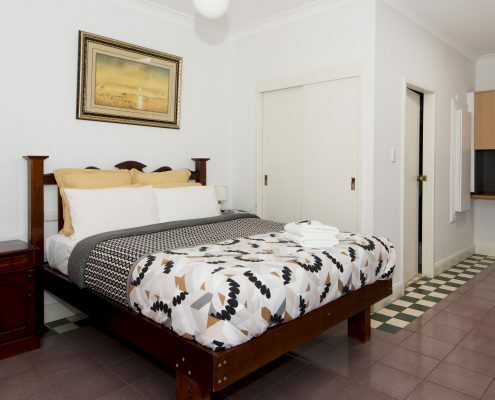 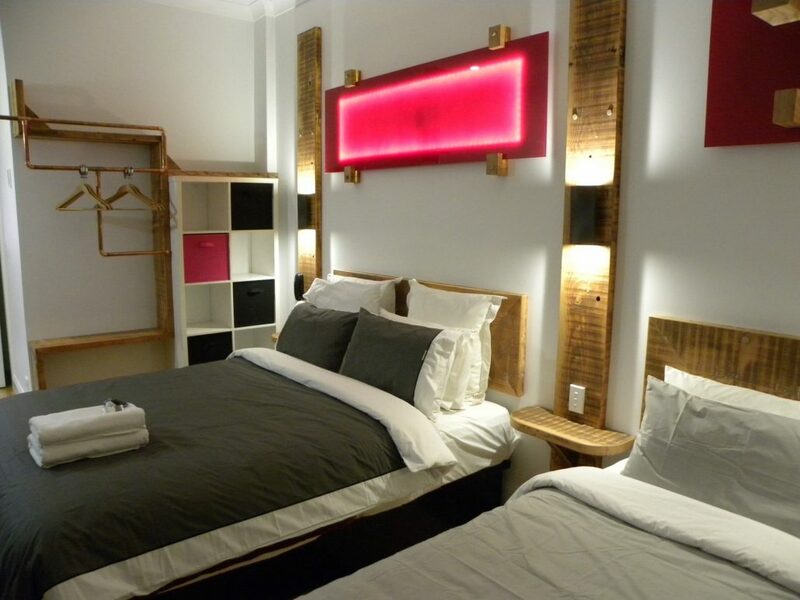 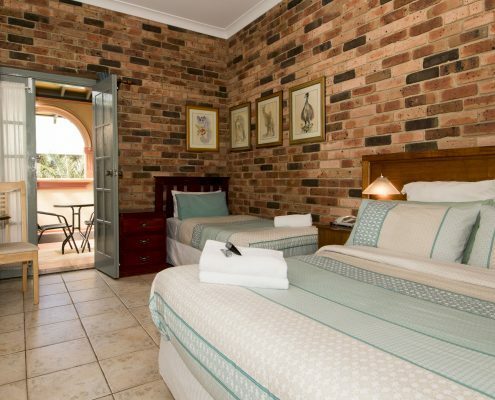 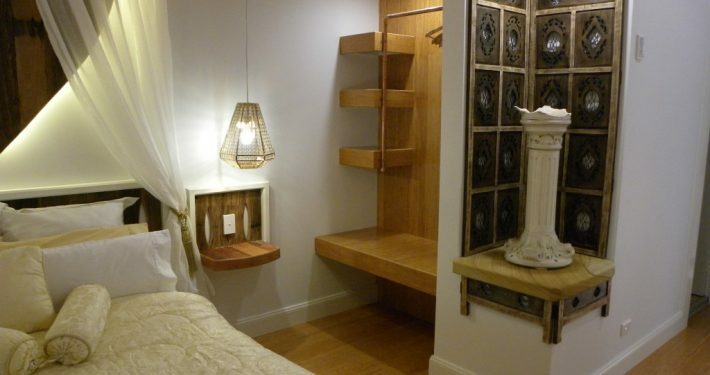 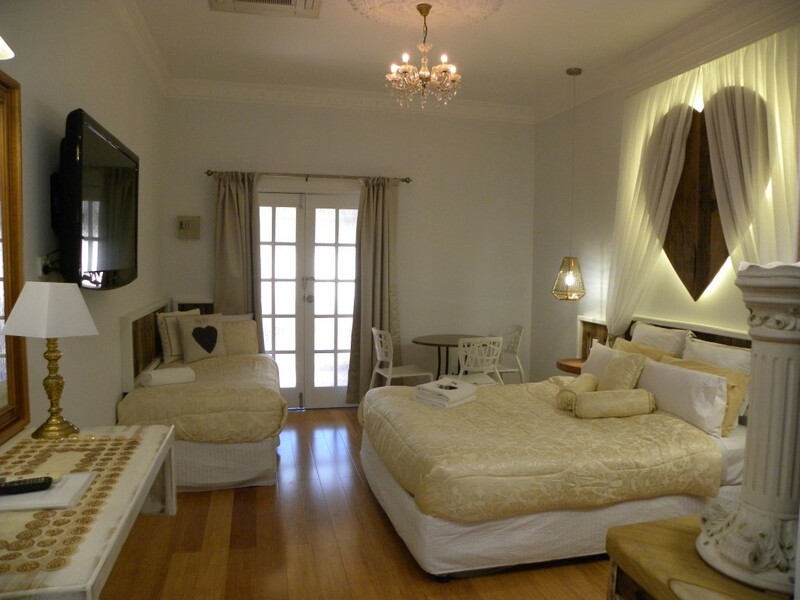 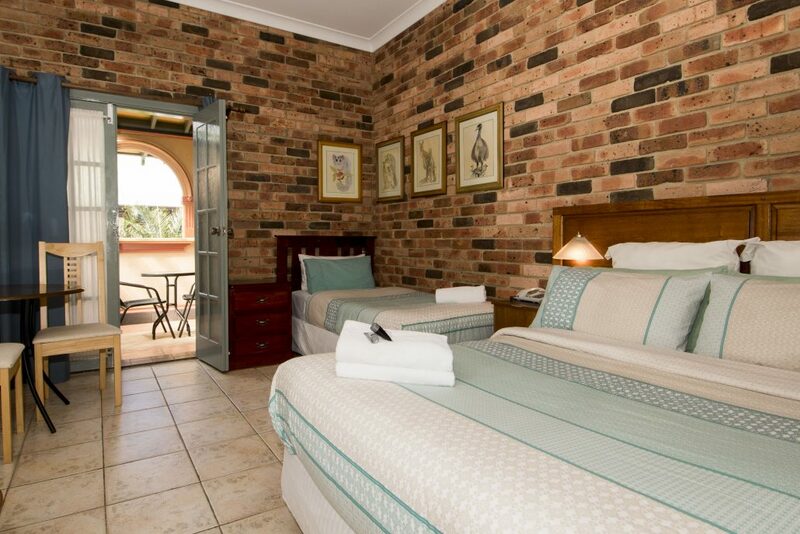 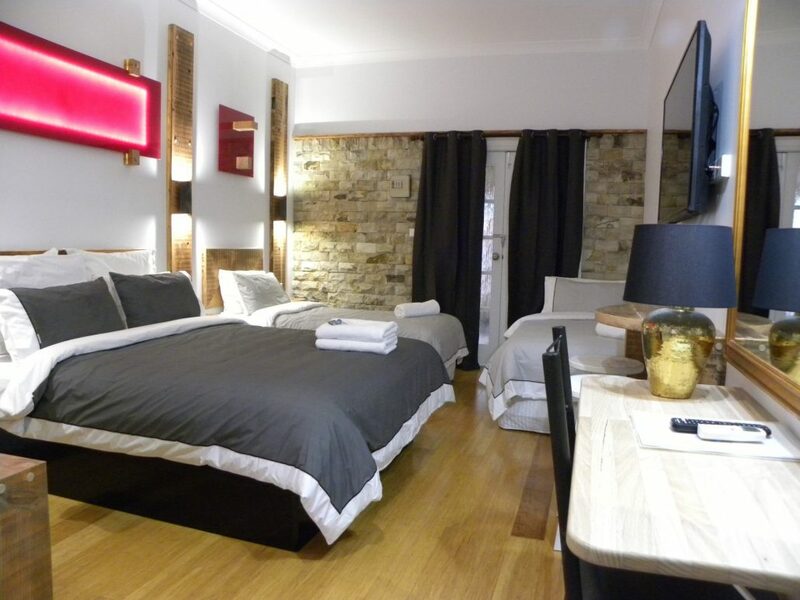 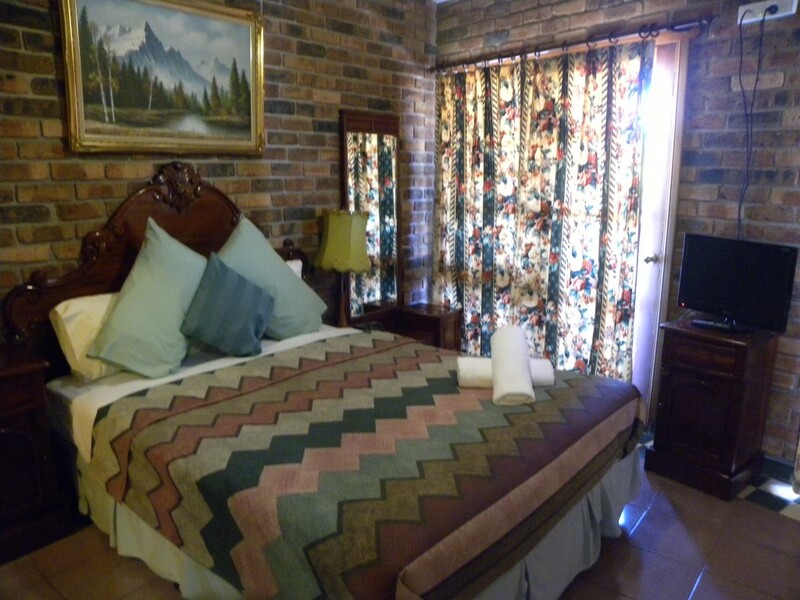 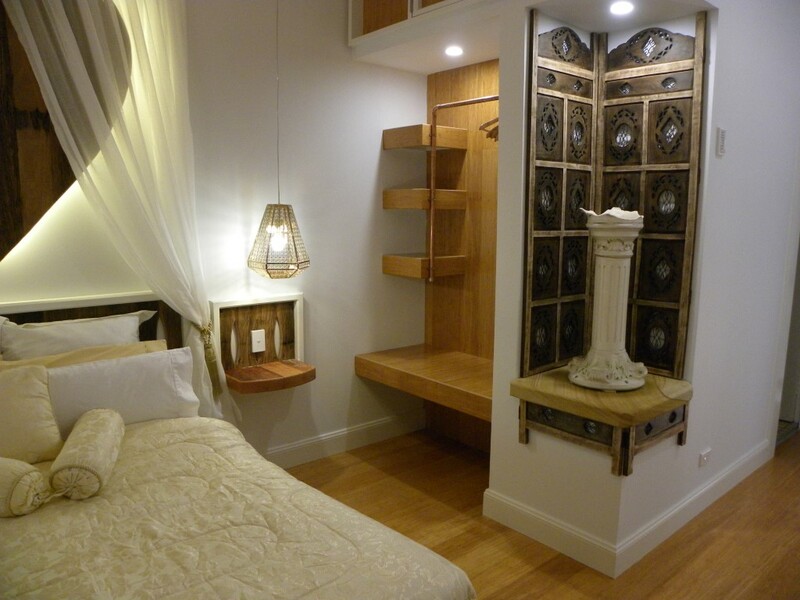 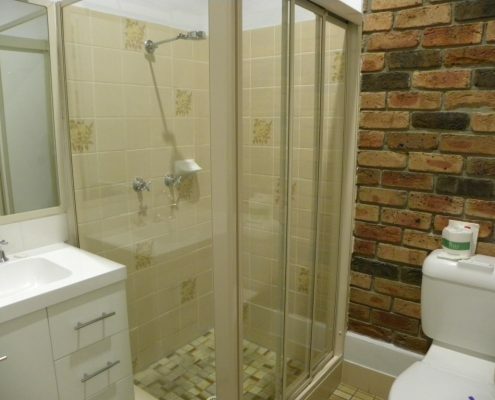 All Beds are all contained in the one room with a separate ensuite.